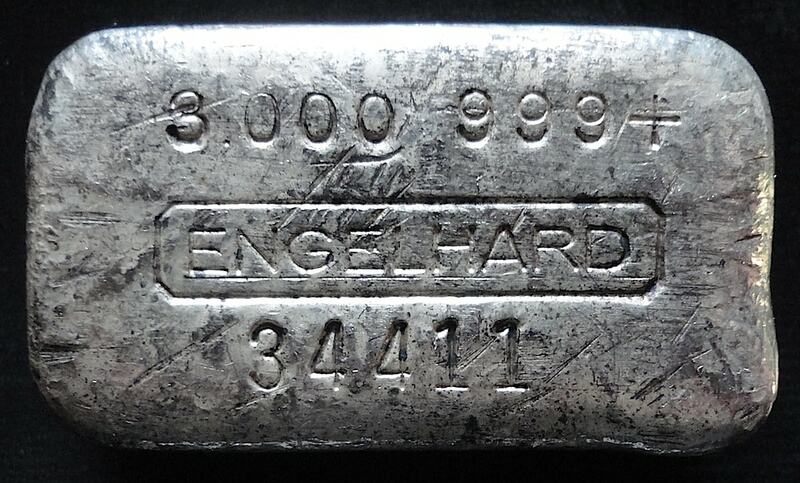 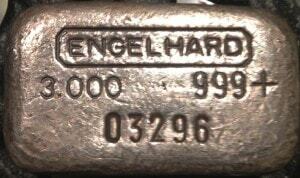 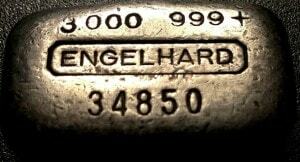 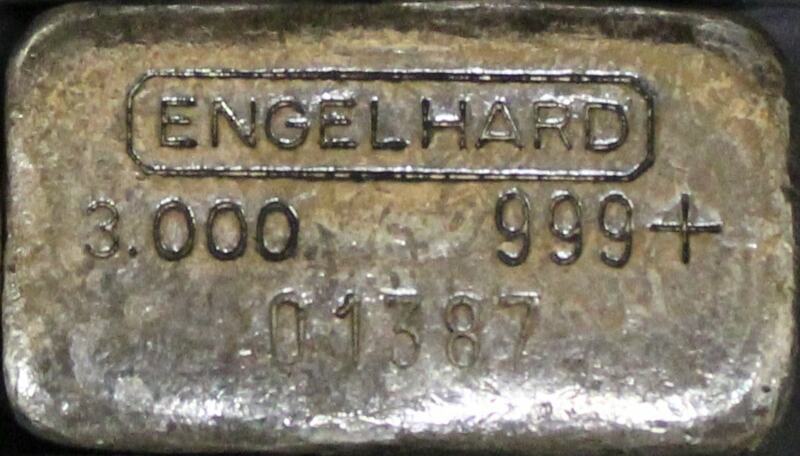 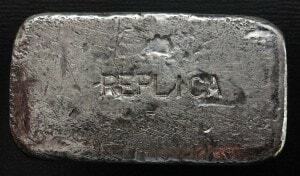 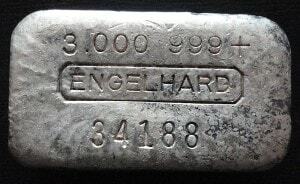 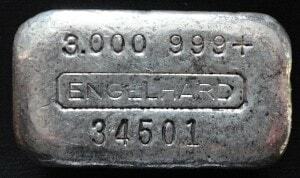 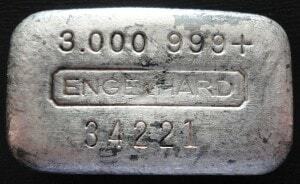 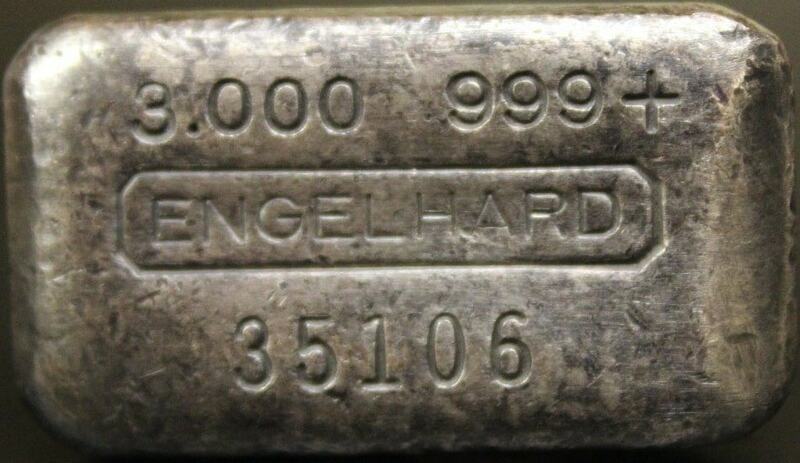 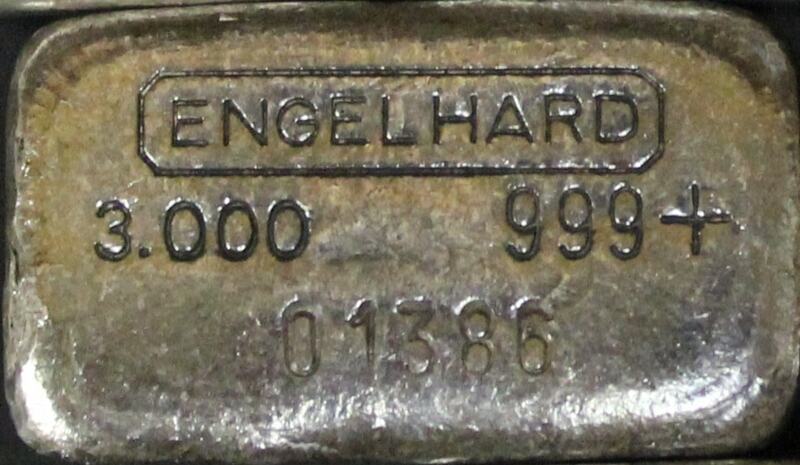 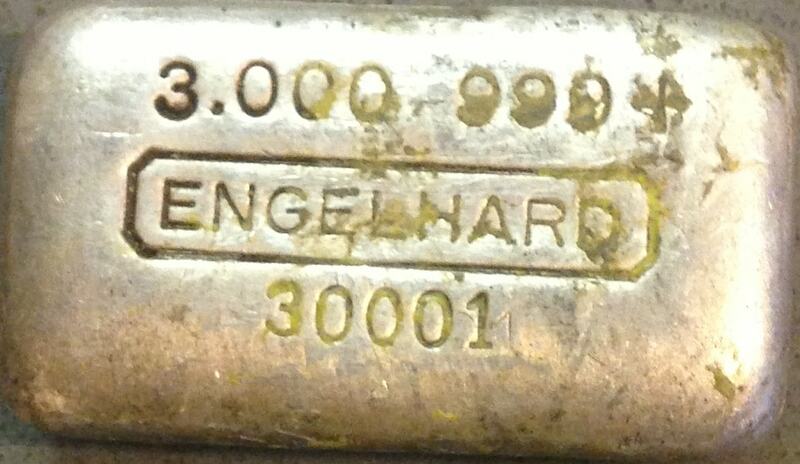 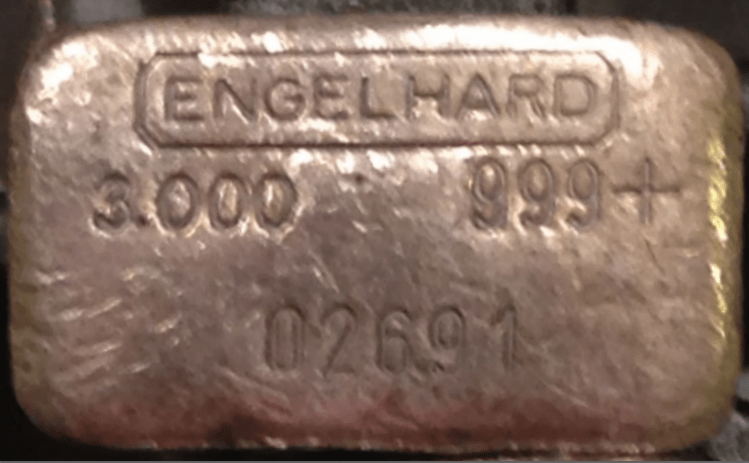 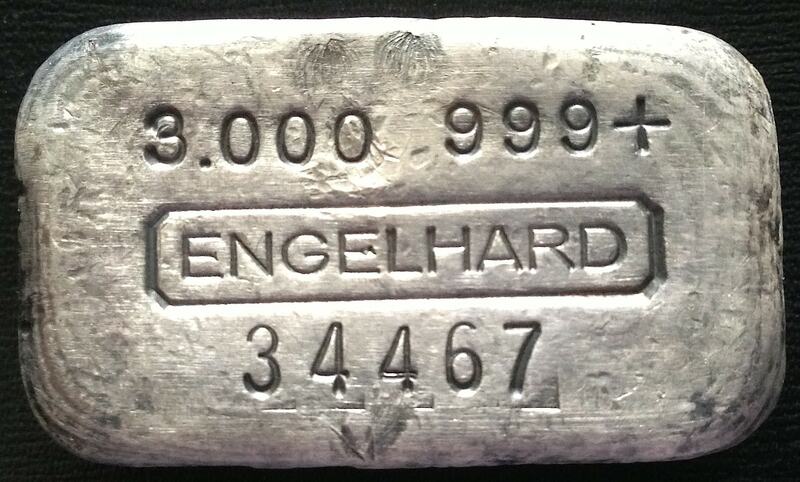 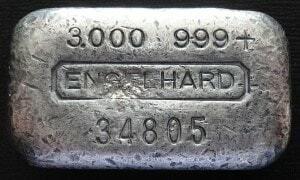 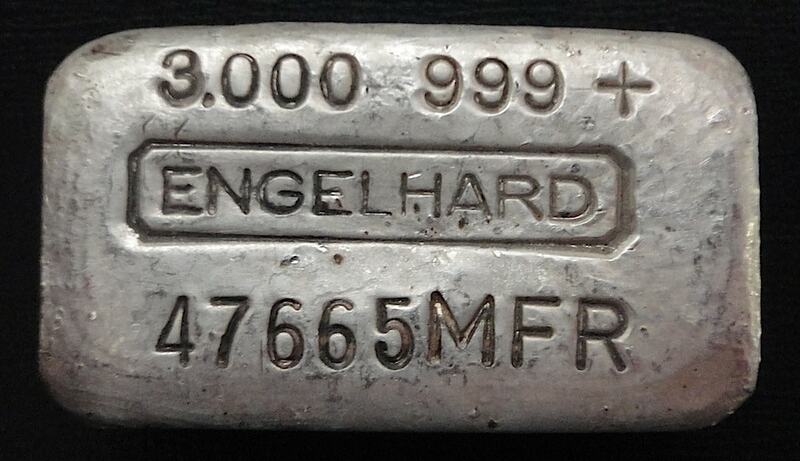 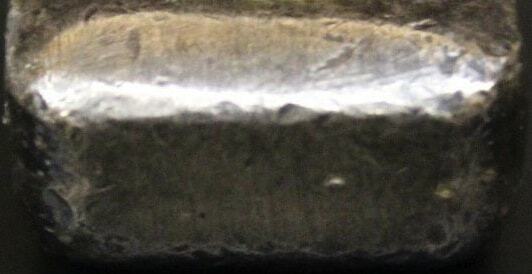 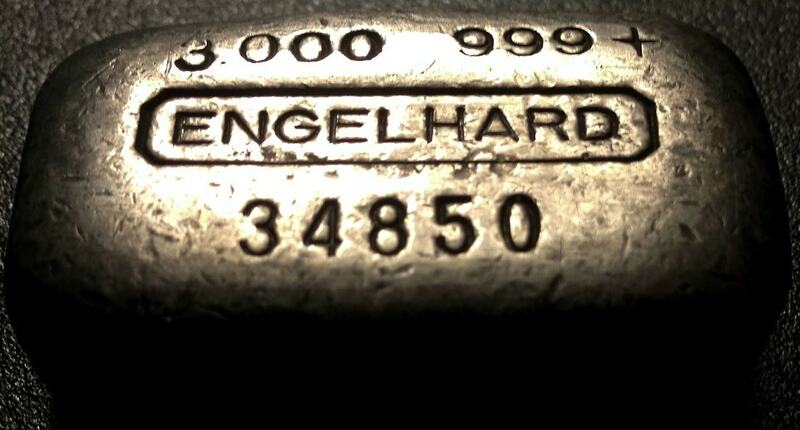 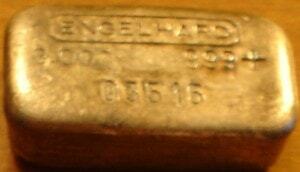 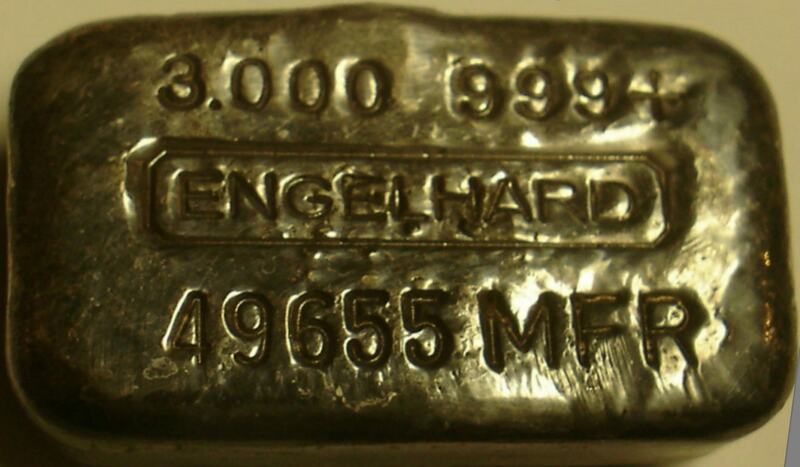 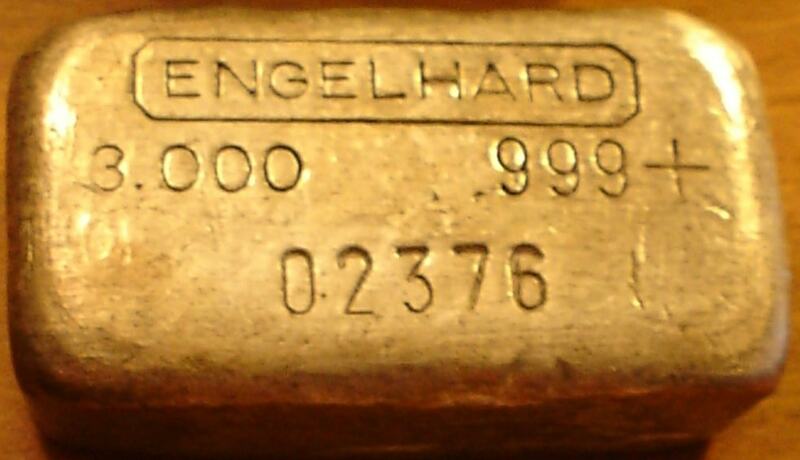 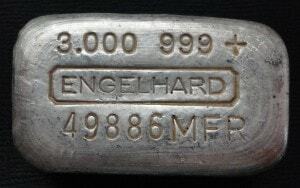 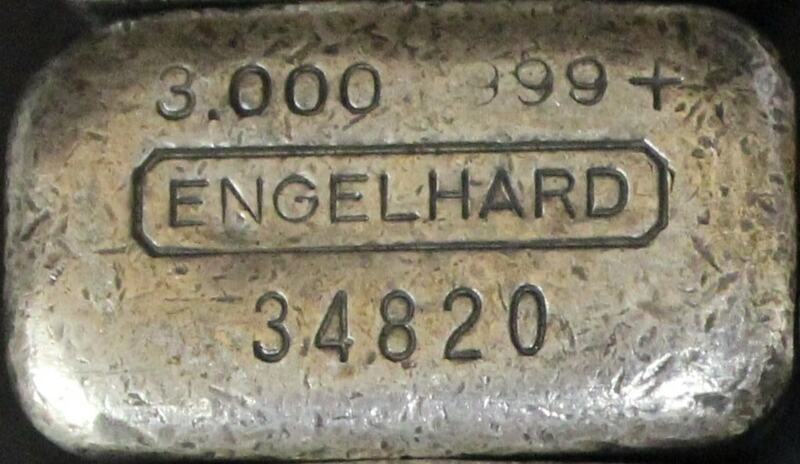 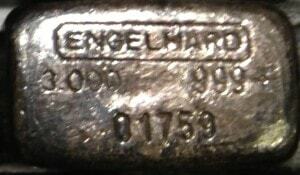 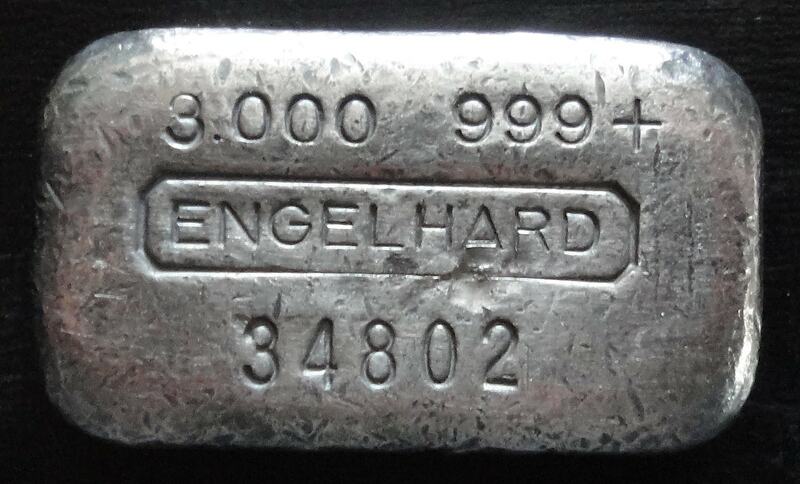 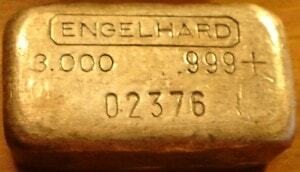 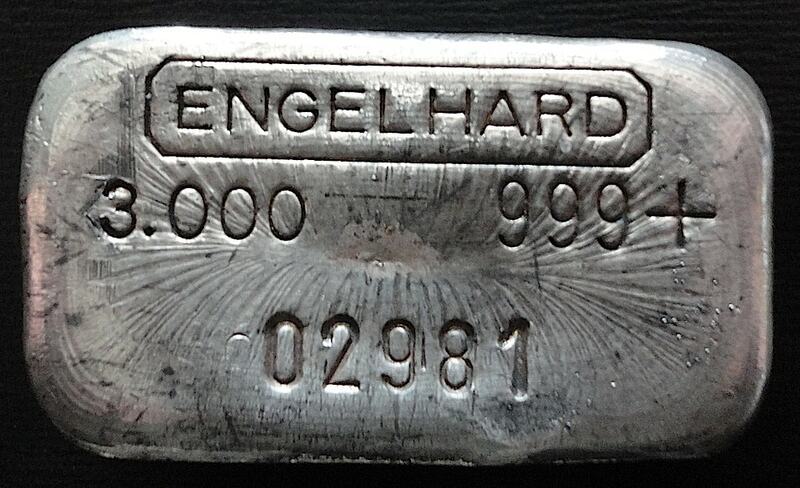 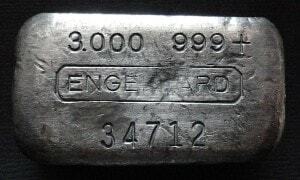 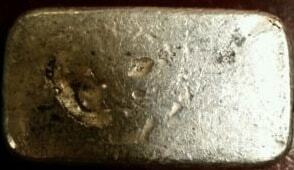 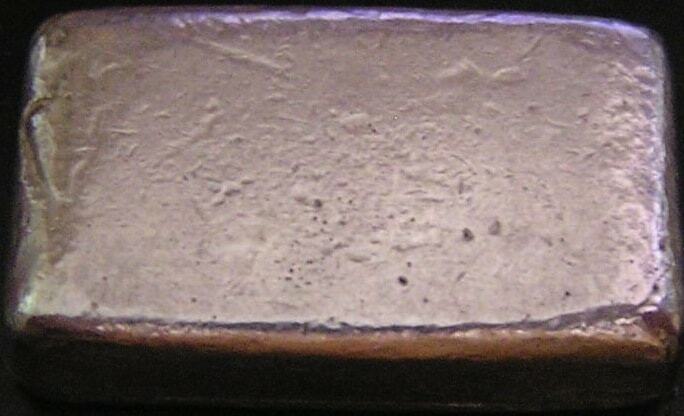 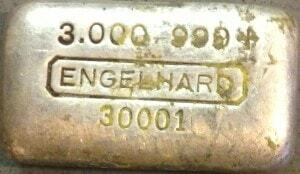 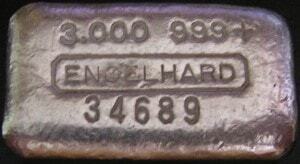 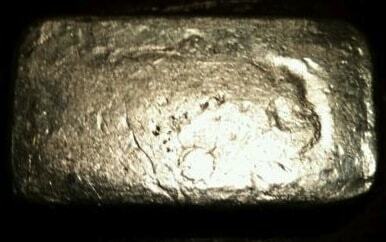 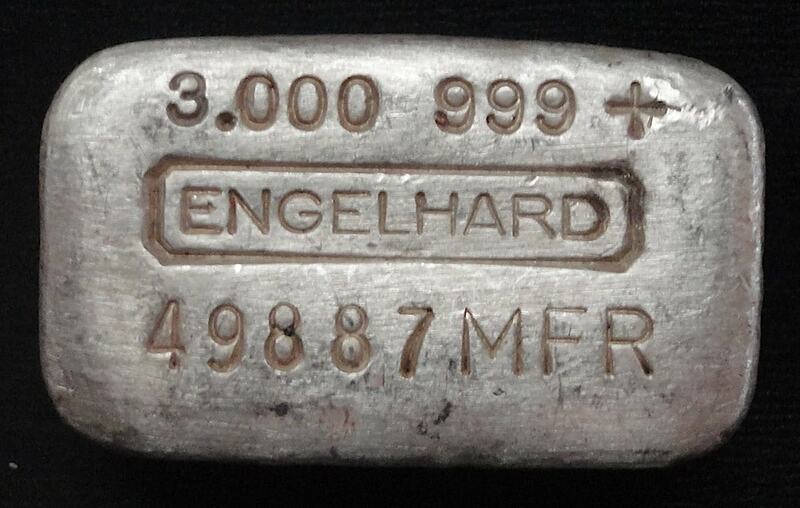 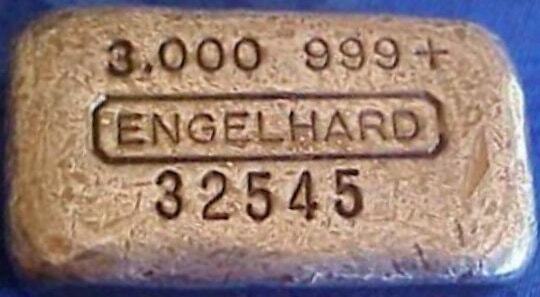 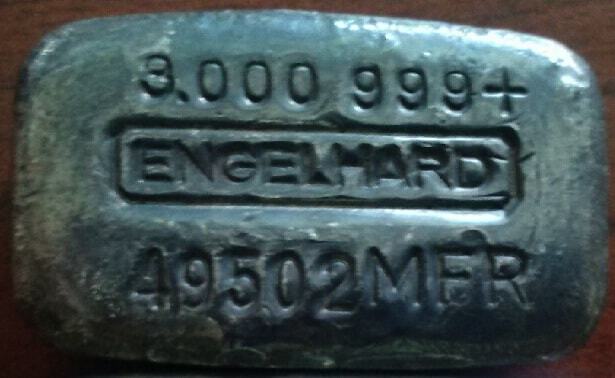 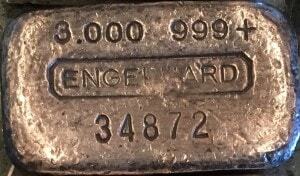 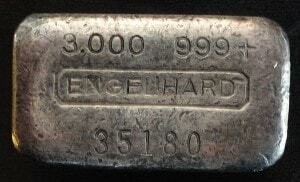 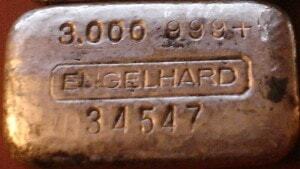 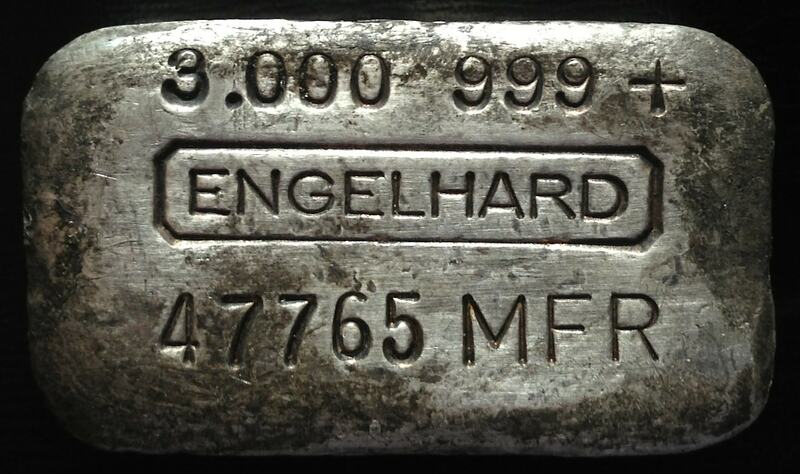 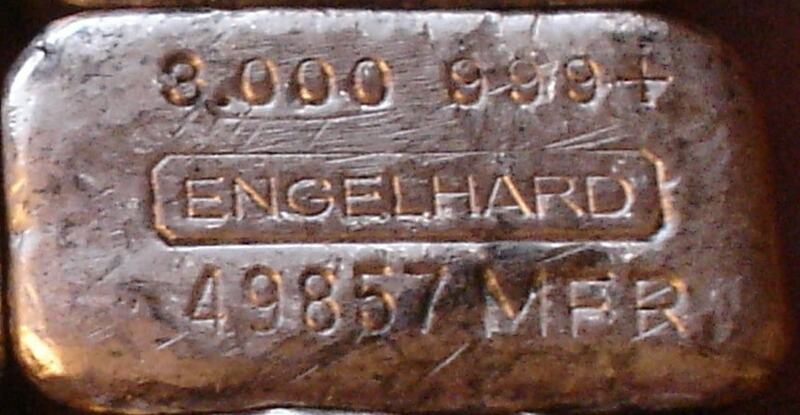 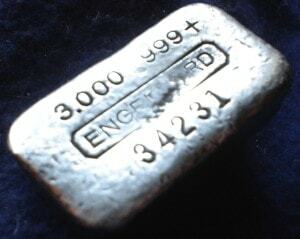 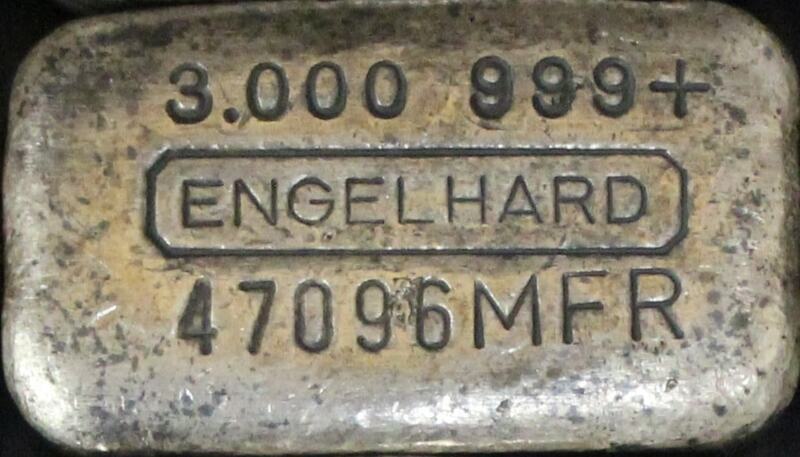 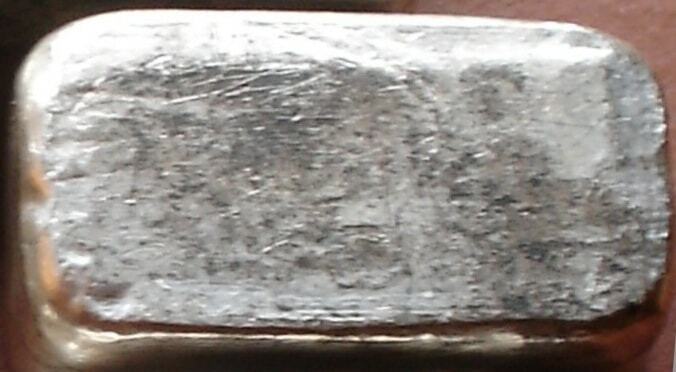 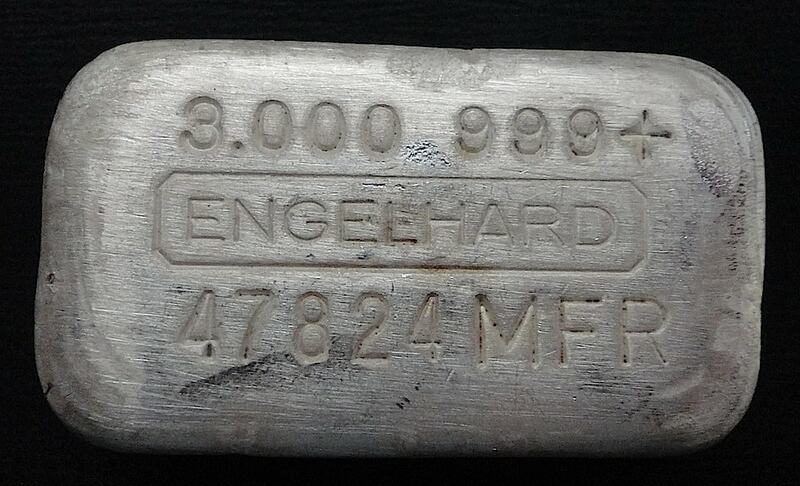 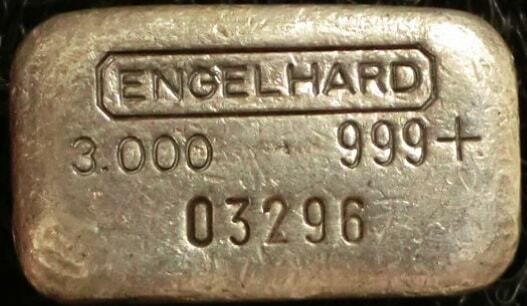 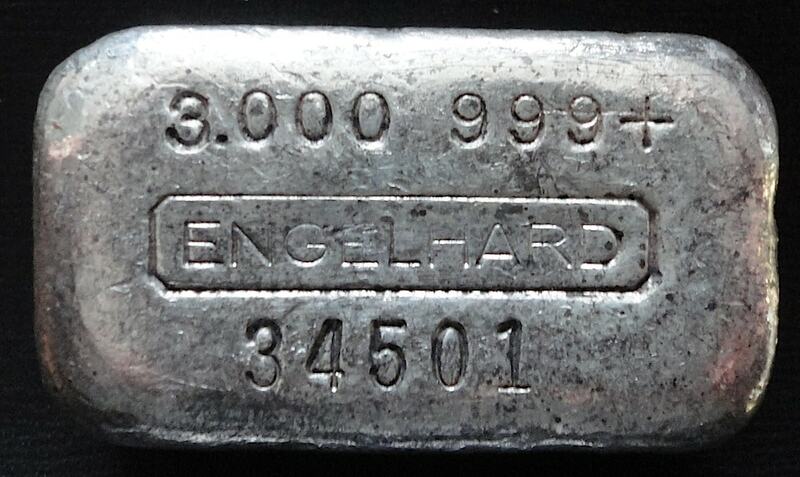 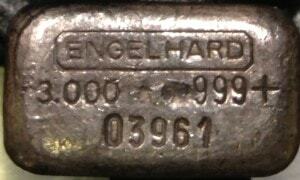 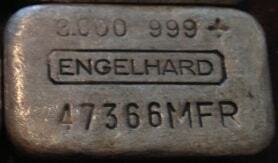 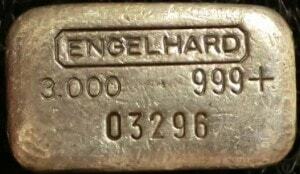 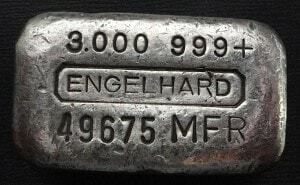 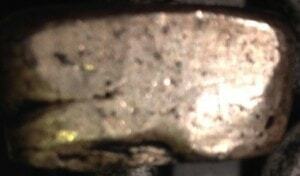 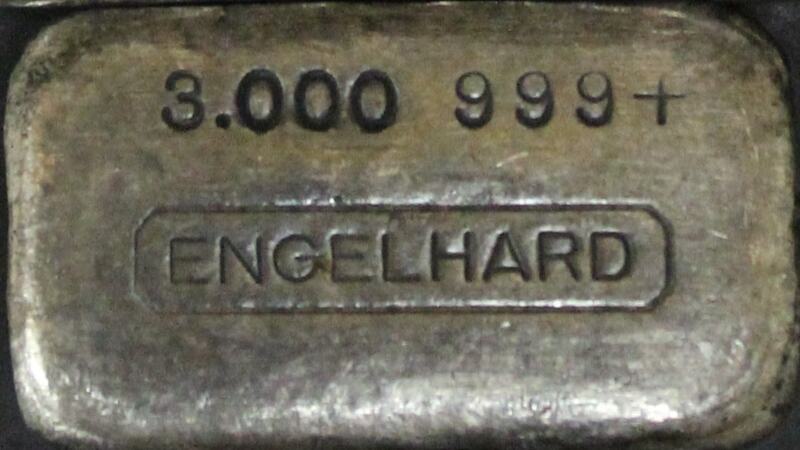 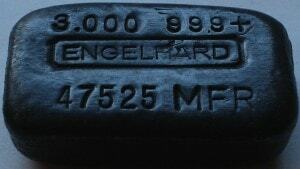 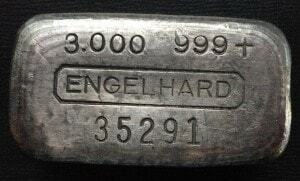 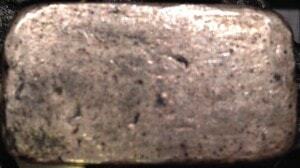 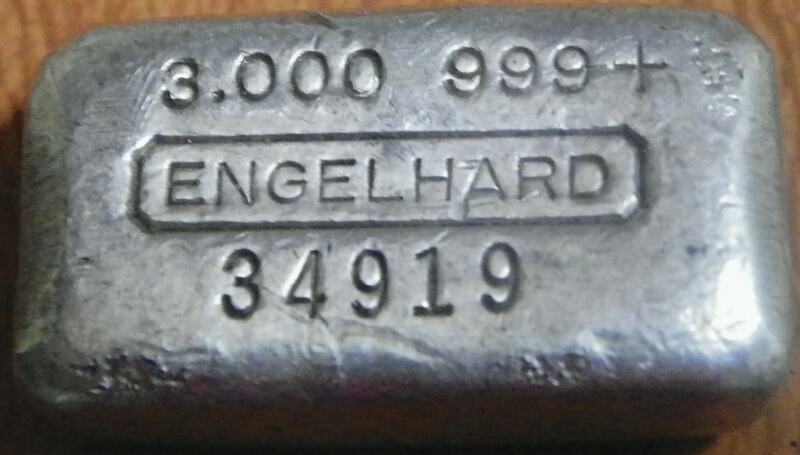 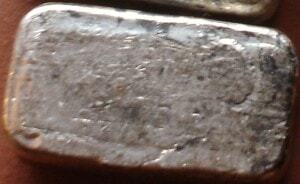 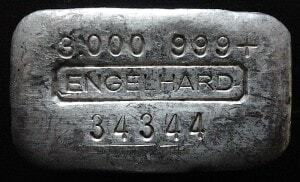 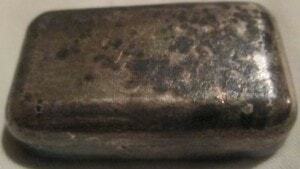 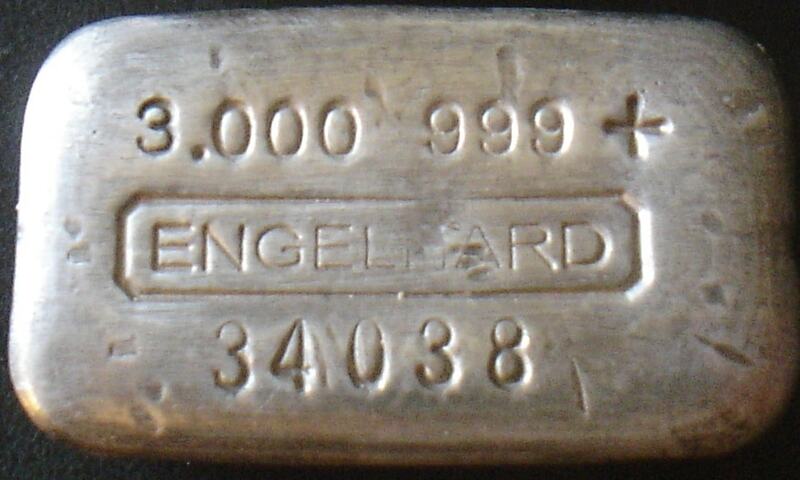 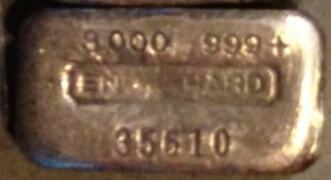 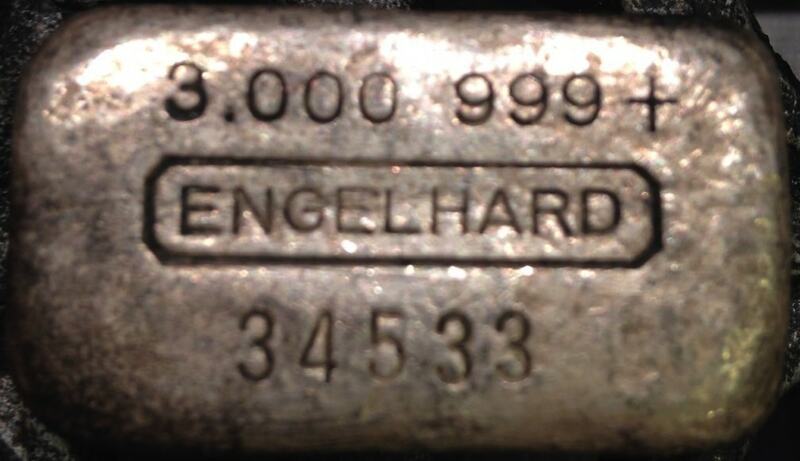 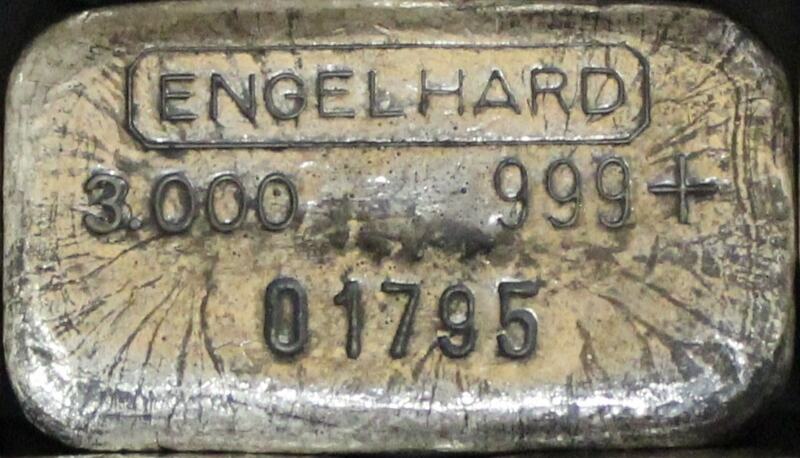 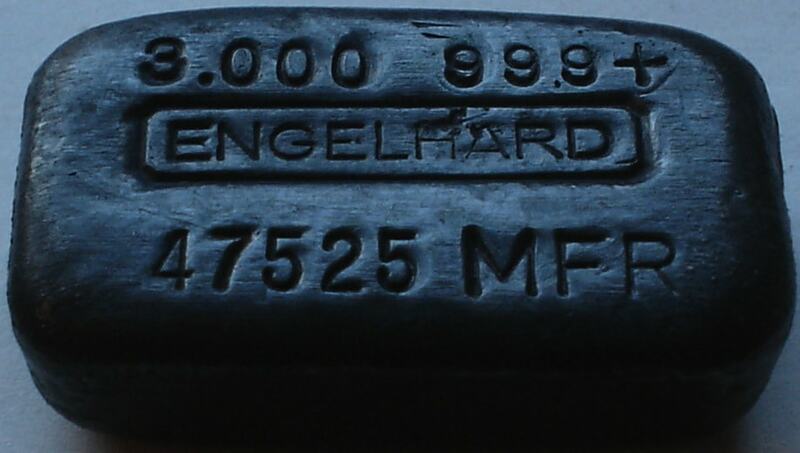 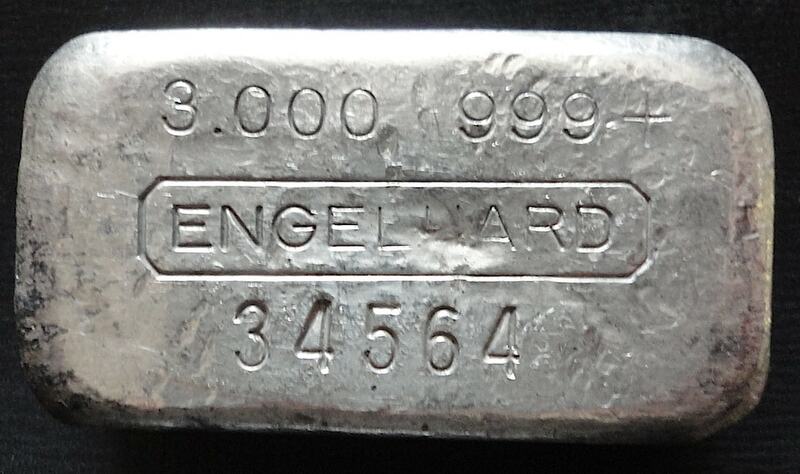 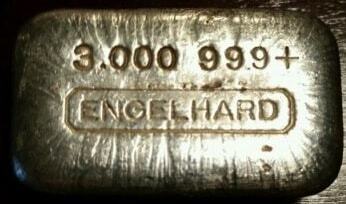 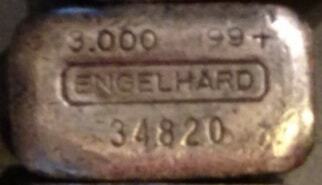 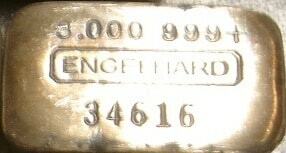 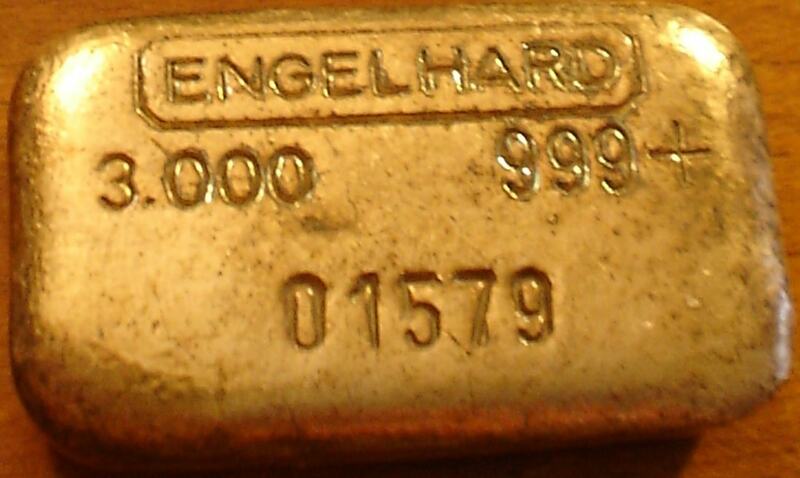 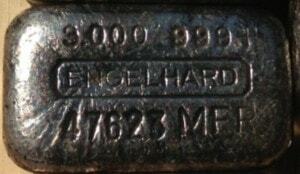 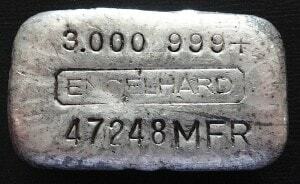 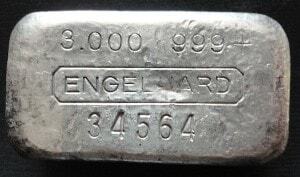 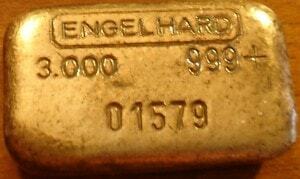 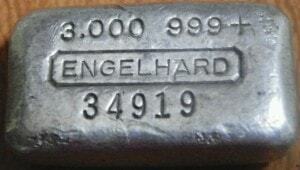 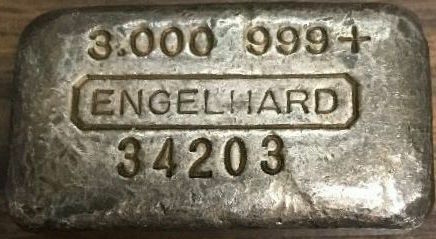 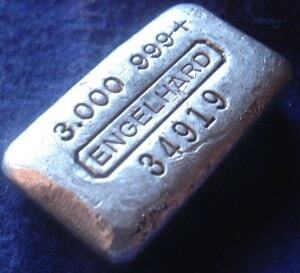 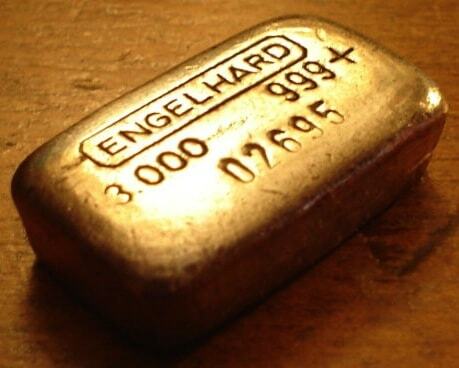 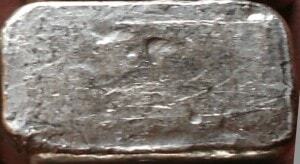 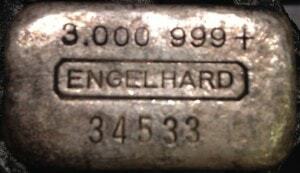 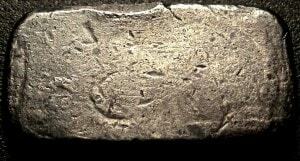 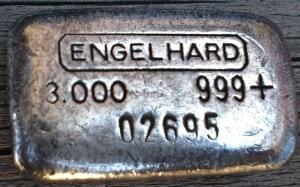 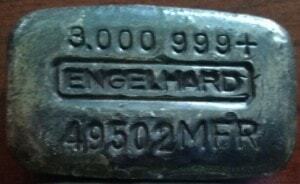 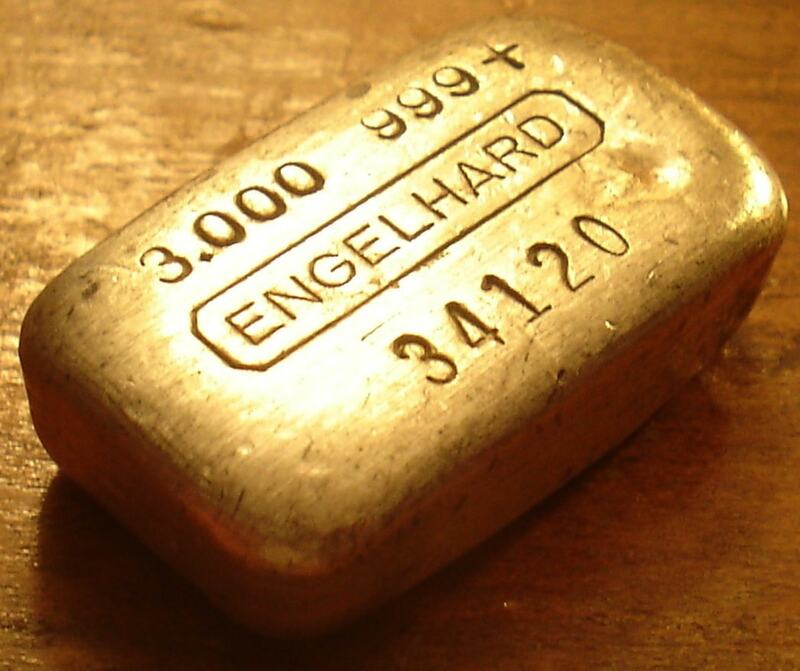 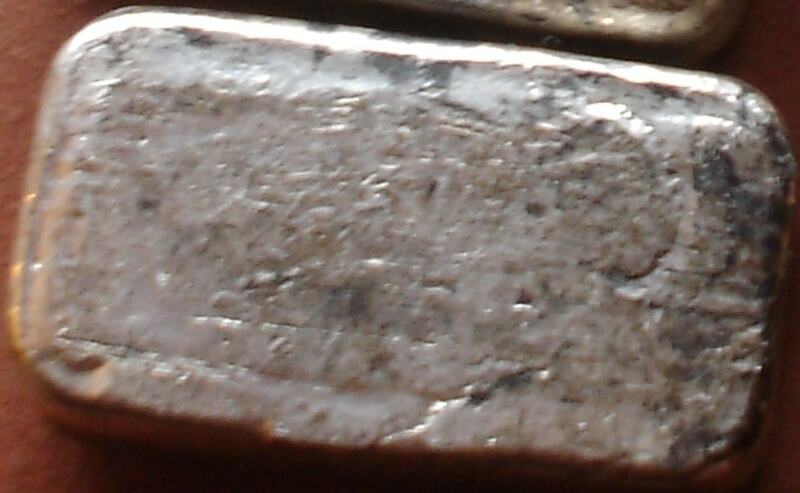 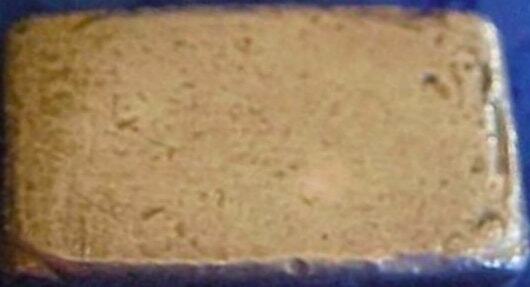 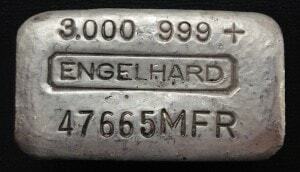 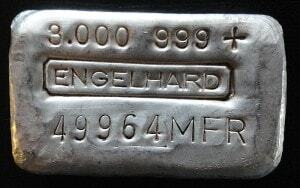 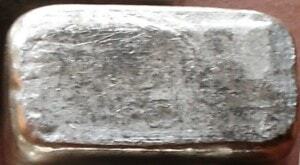 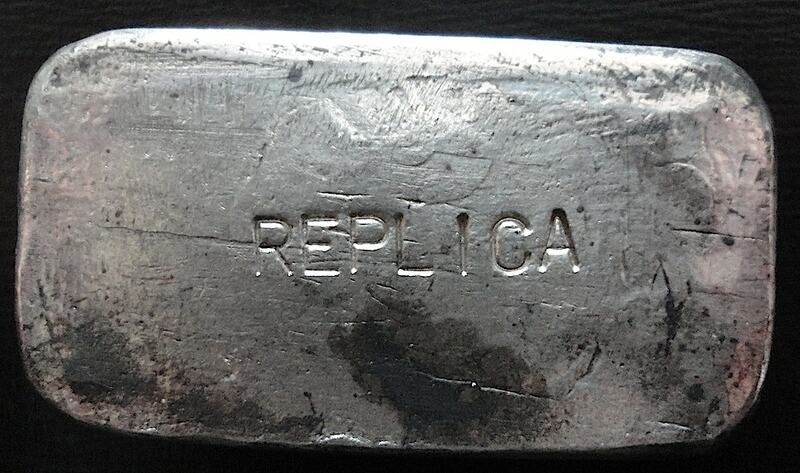 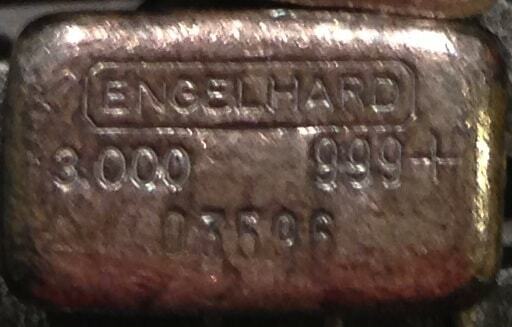 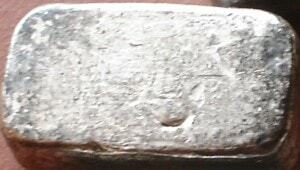 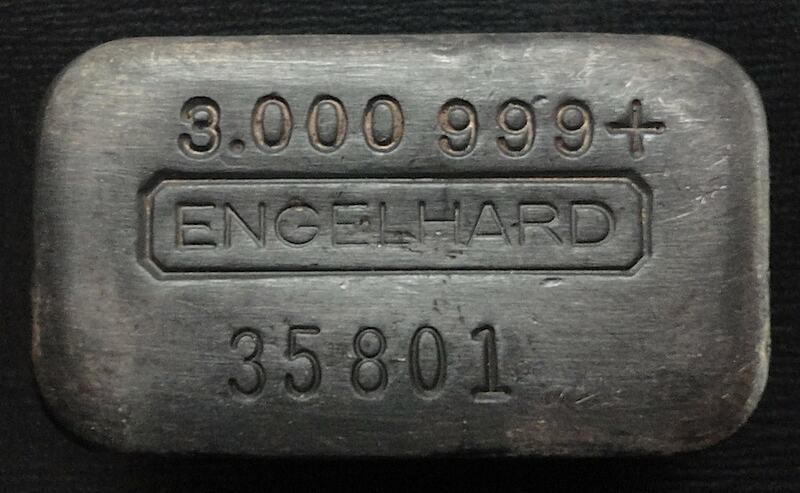 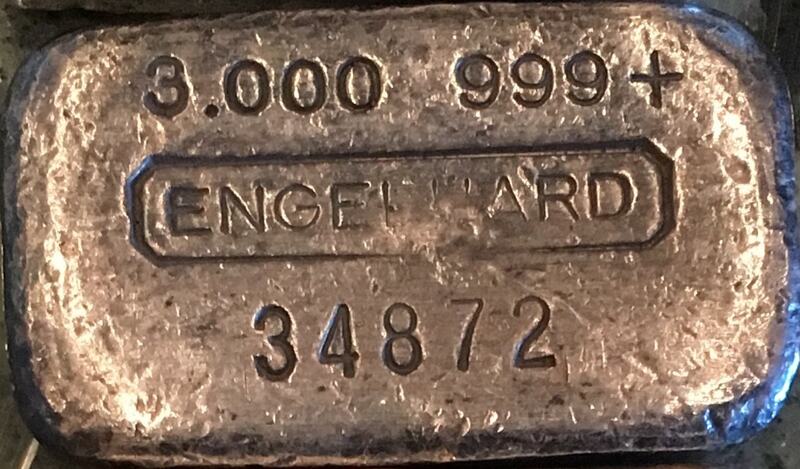 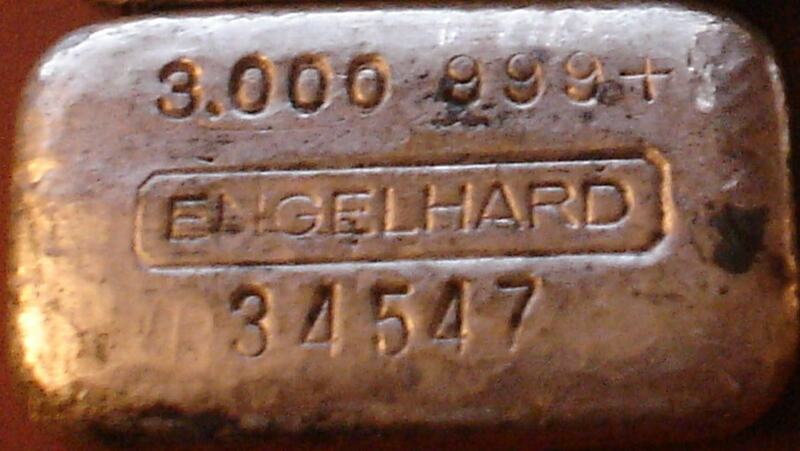 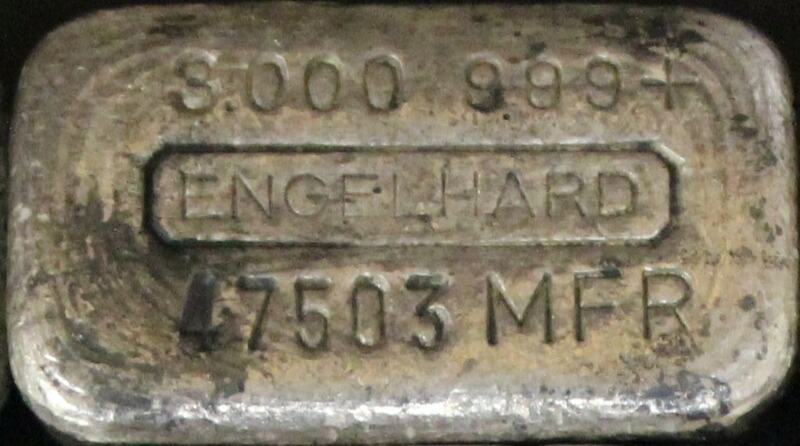 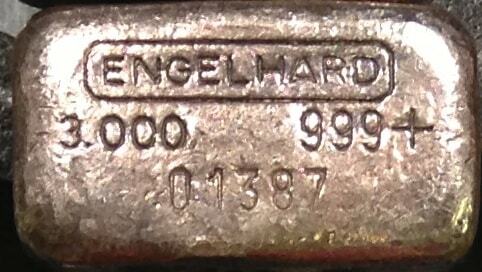 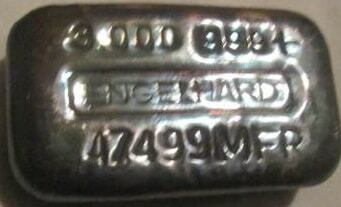 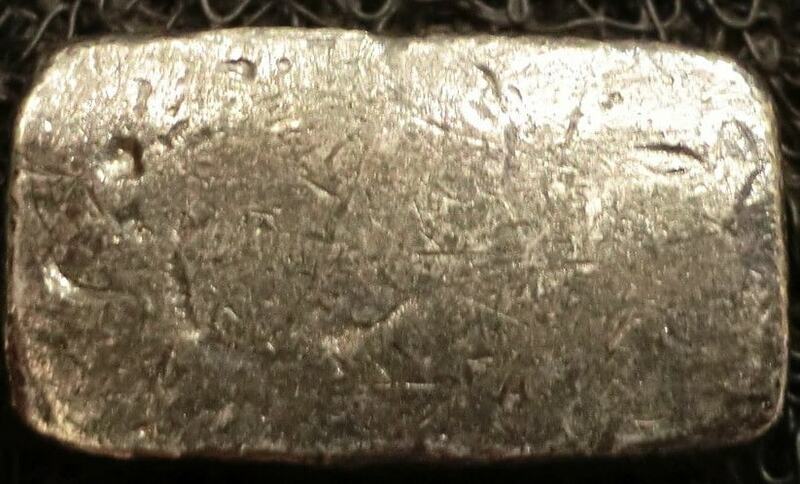 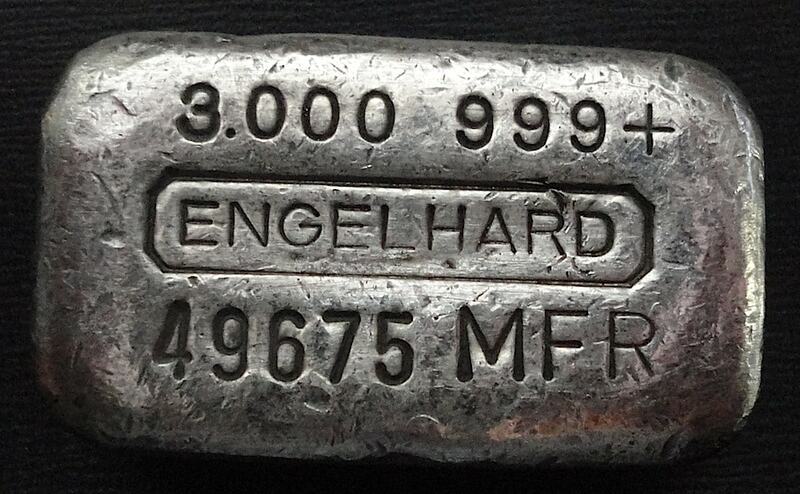 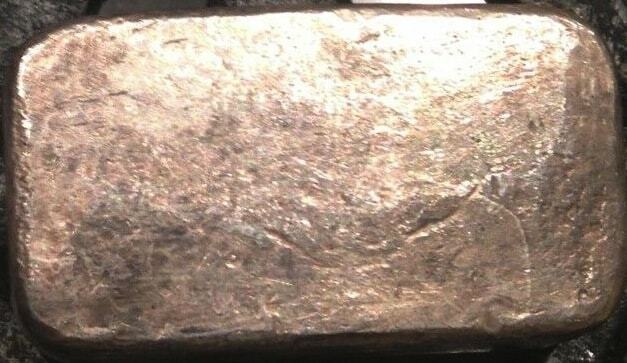 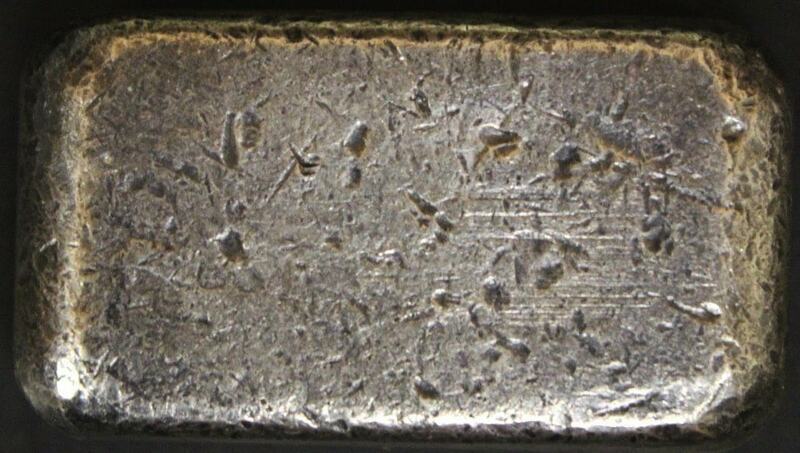 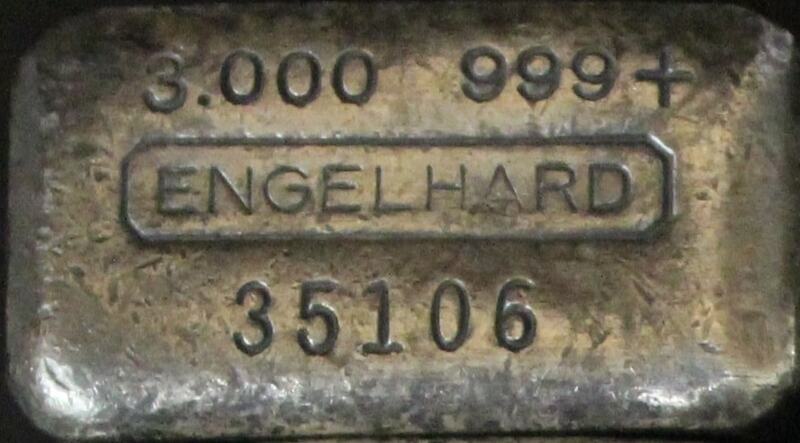 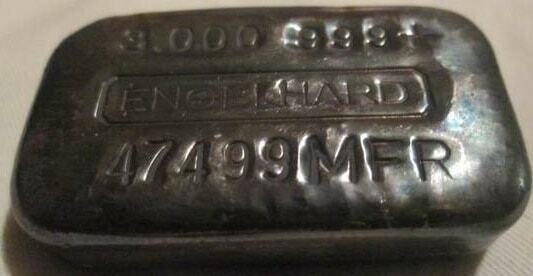 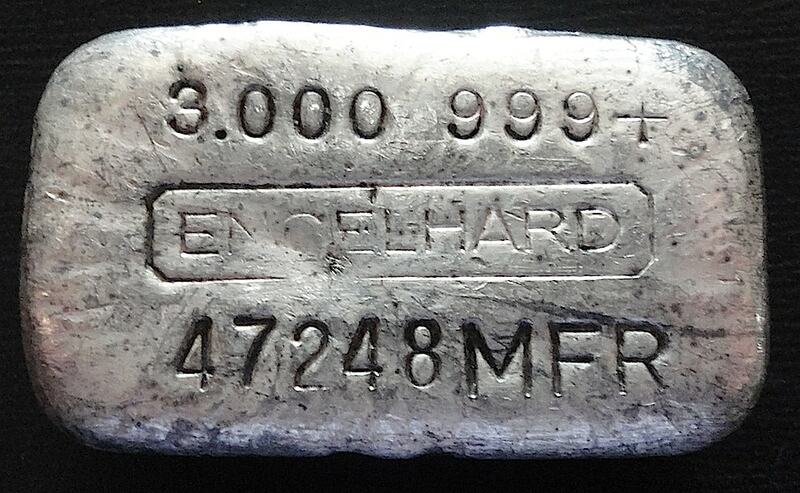 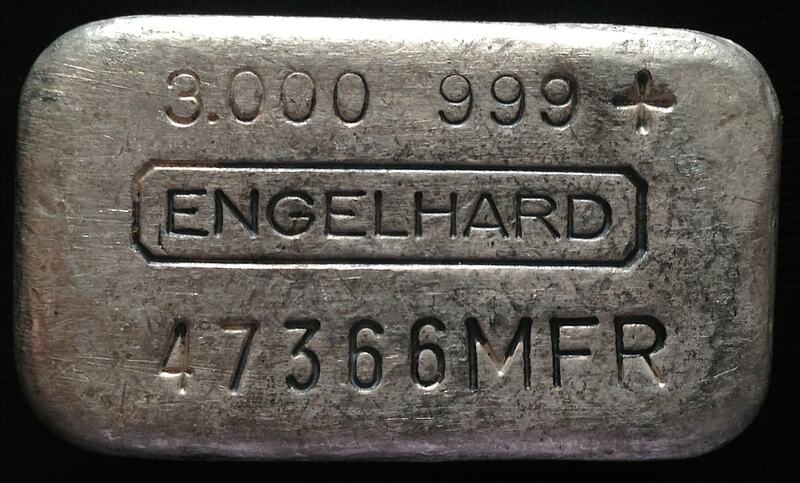 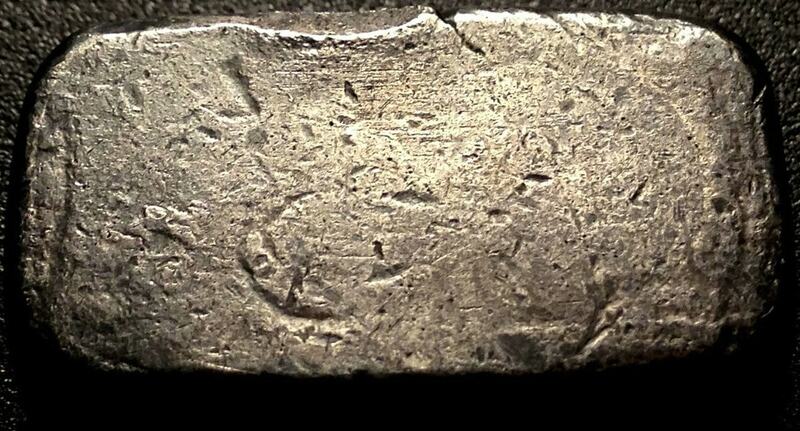 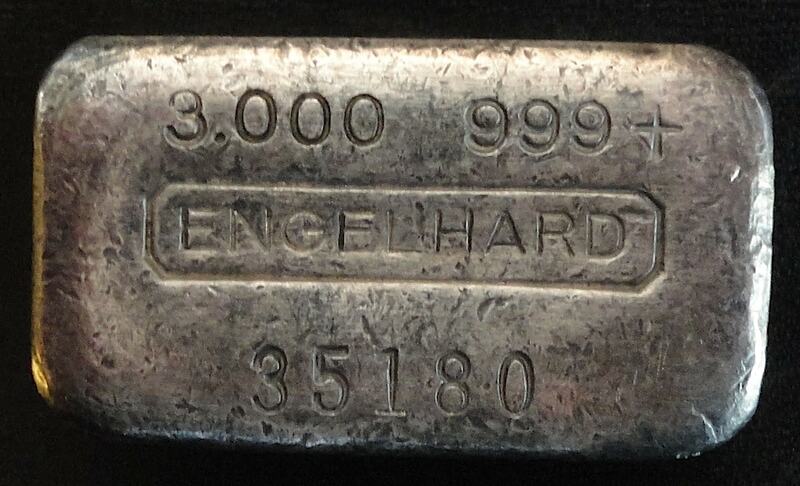 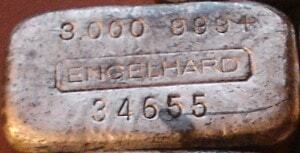 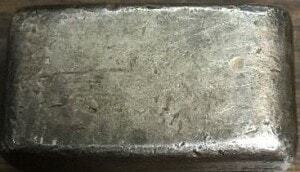 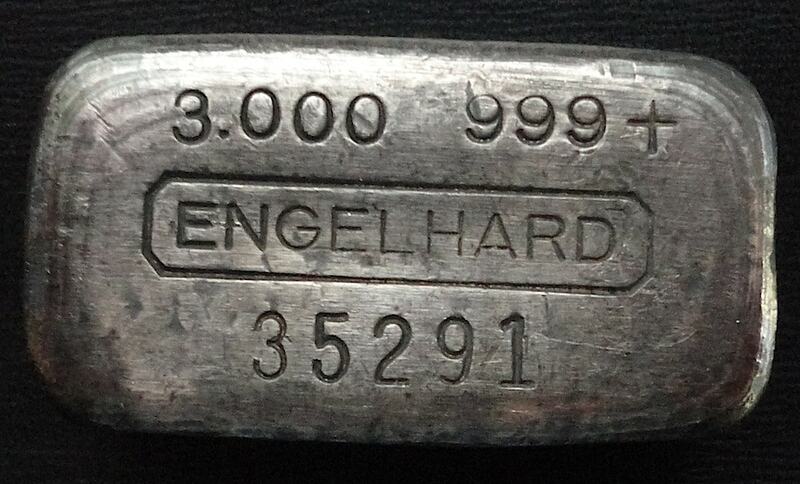 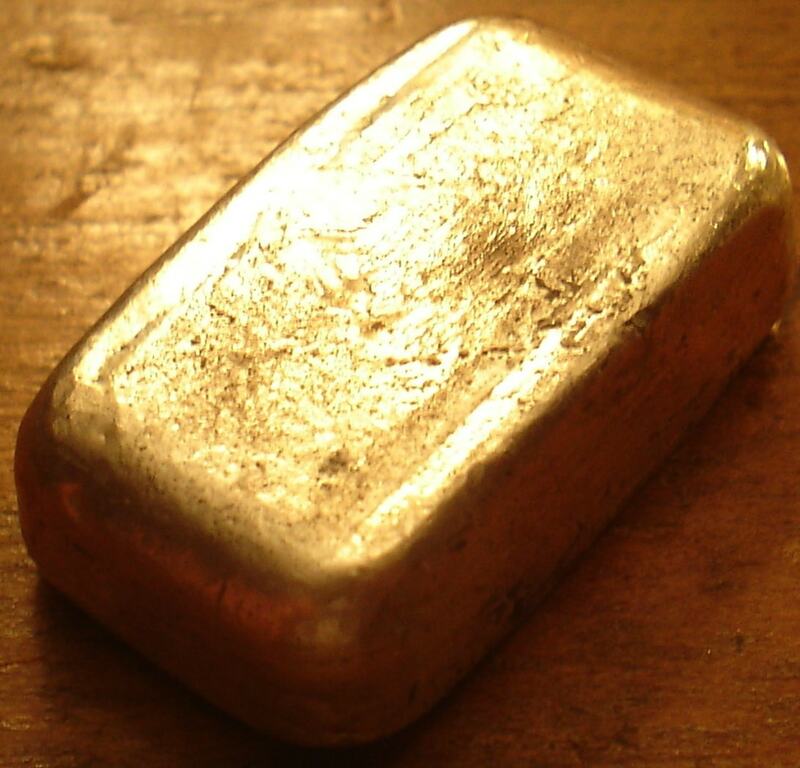 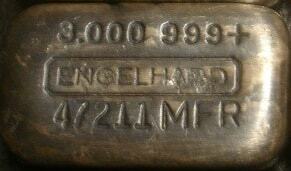 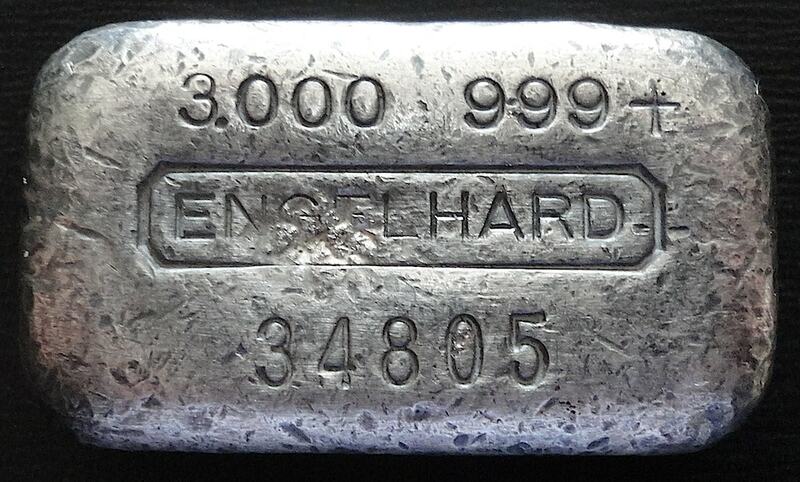 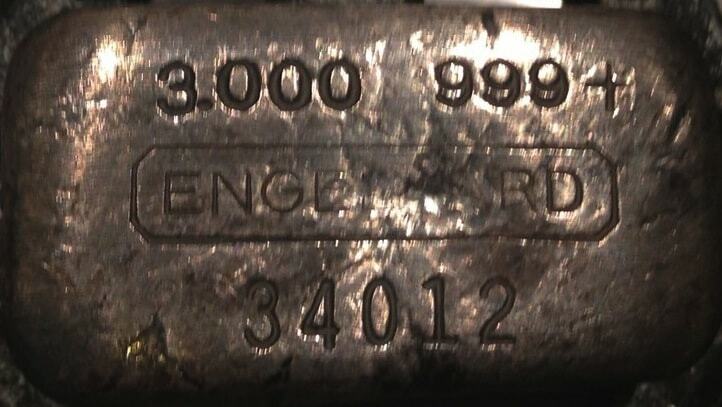 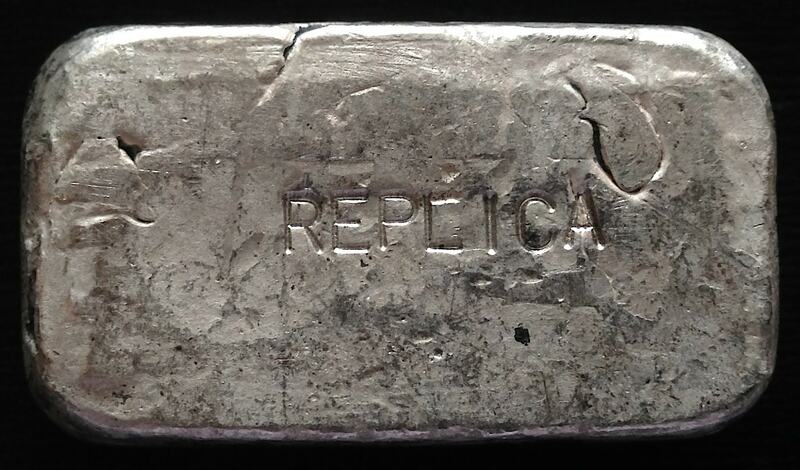 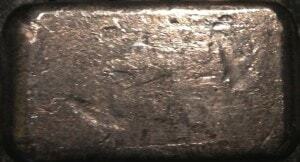 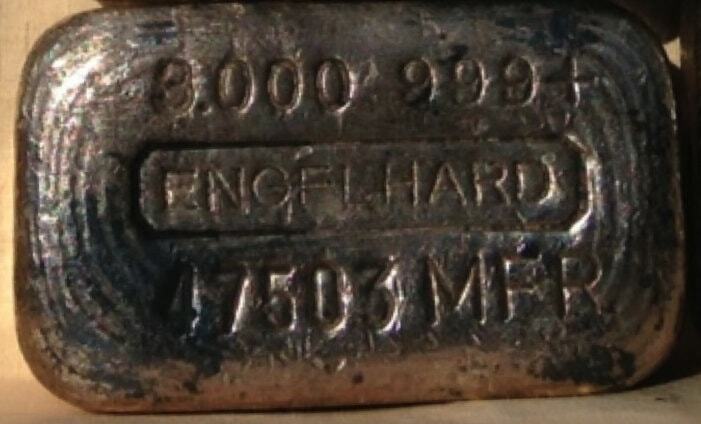 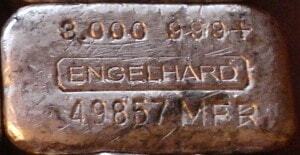 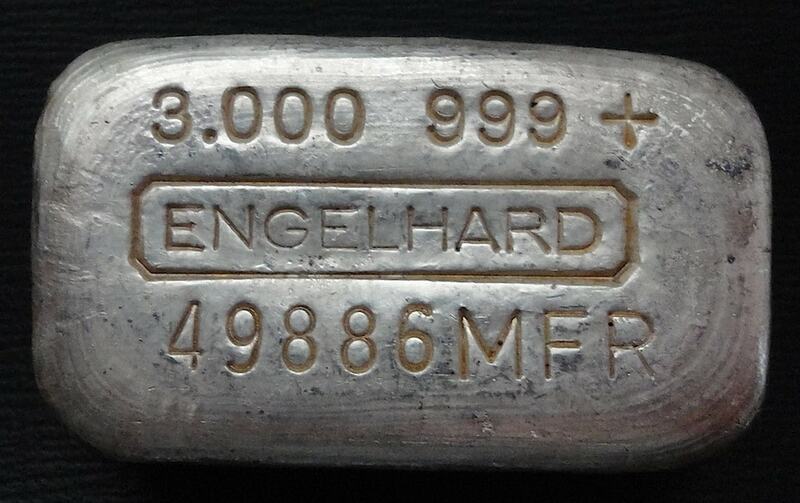 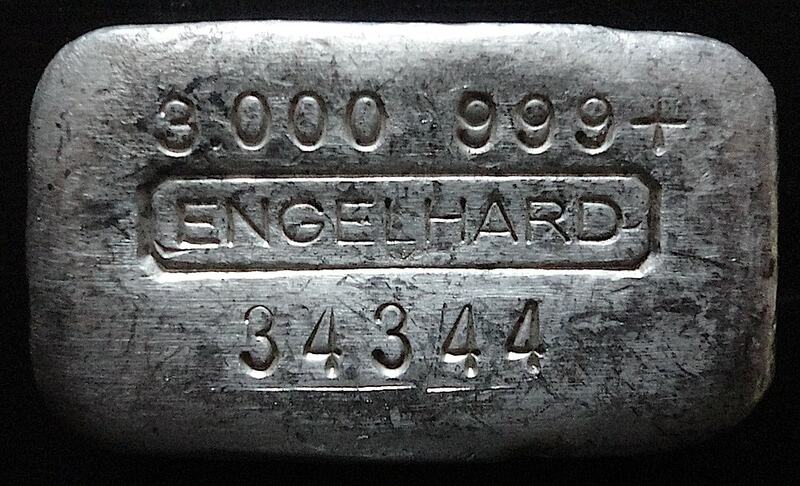 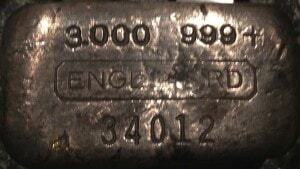 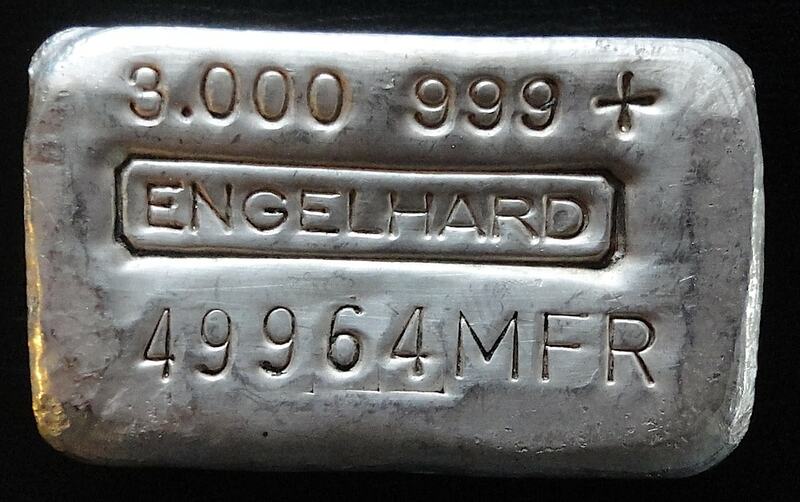 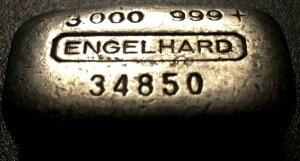 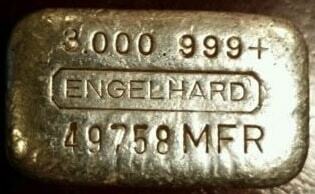 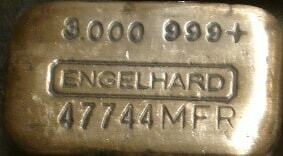 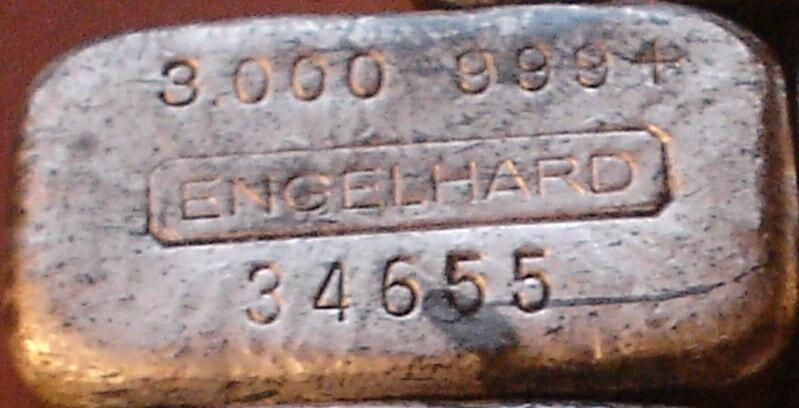 Welcome to the All Engelhard 3oz registry of suspected counterfeit ingots. It is important to note that several collectors have been good enough to send us their suspect ingots for thorough, in-hand evaluation. 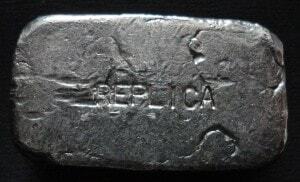 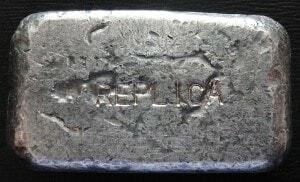 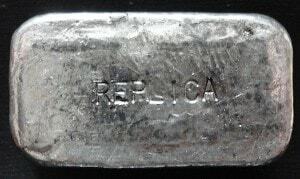 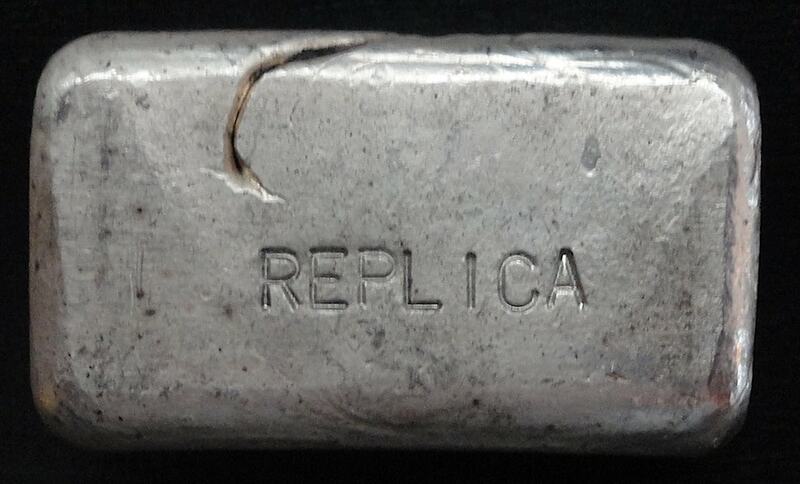 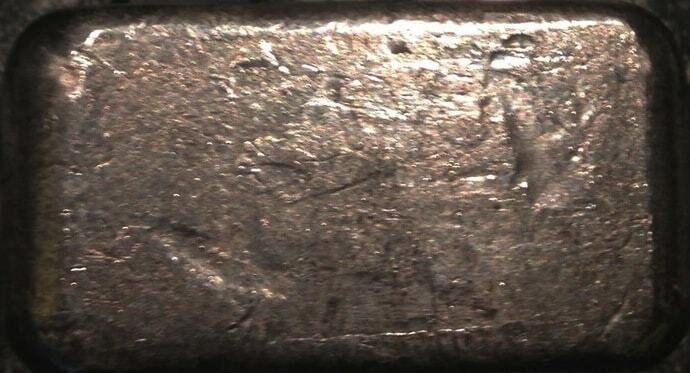 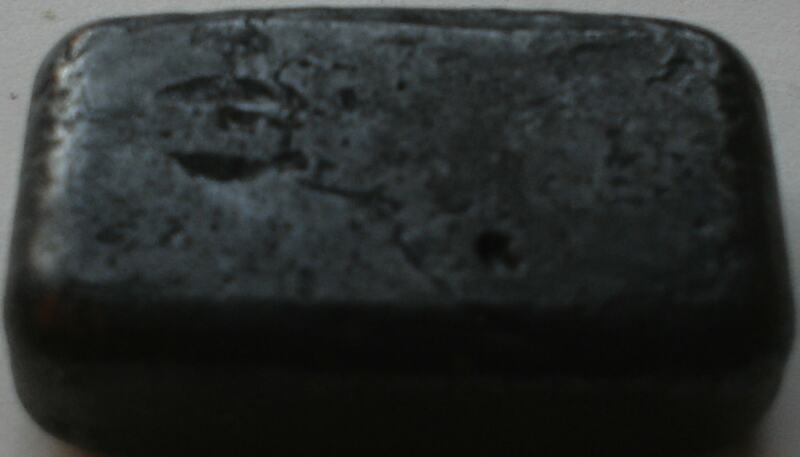 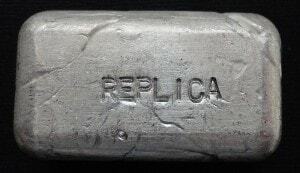 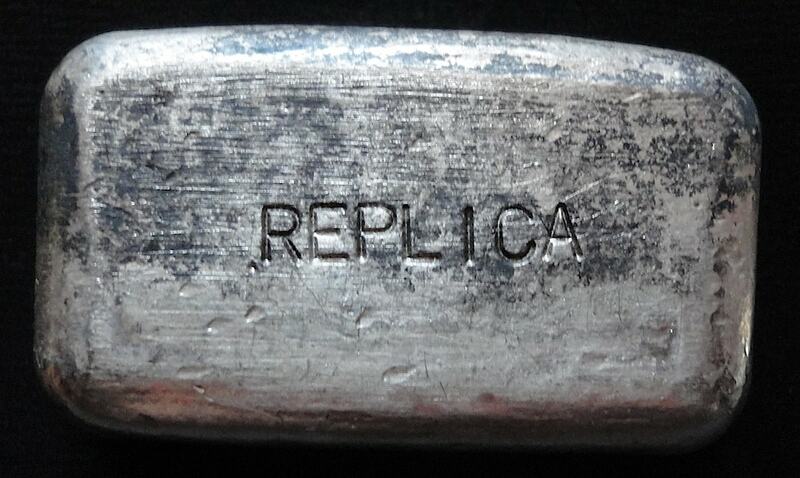 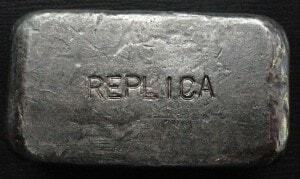 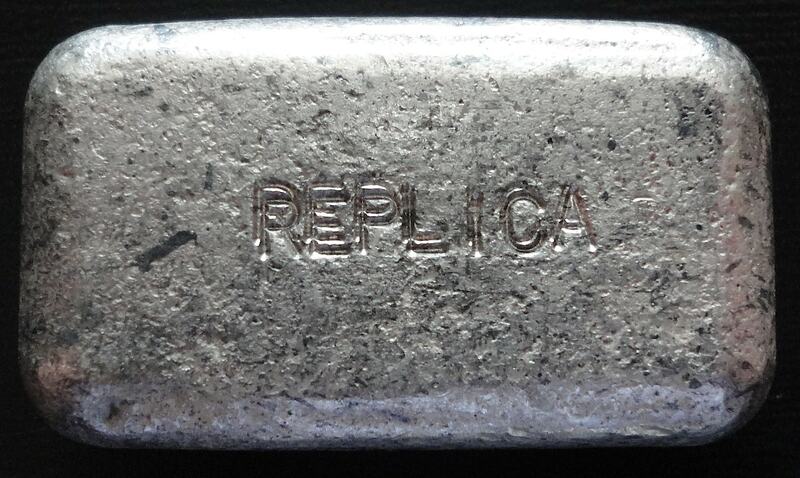 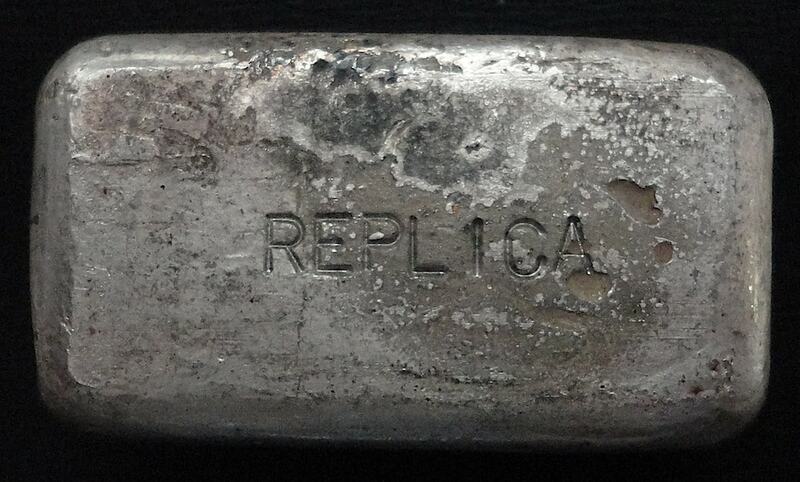 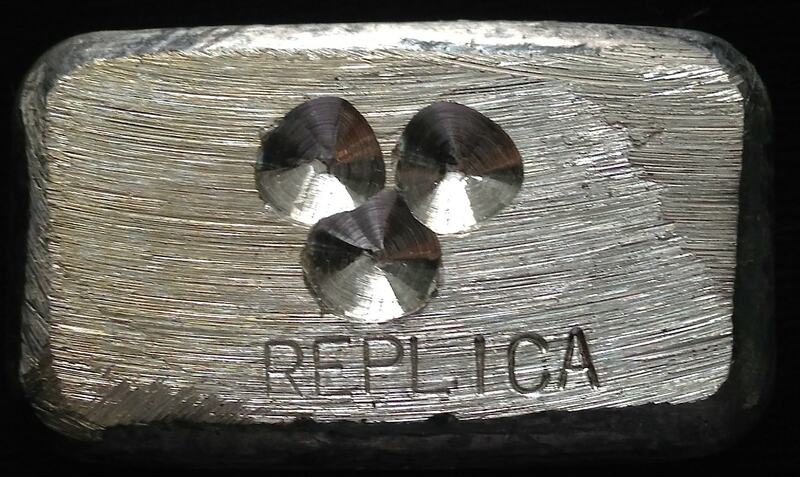 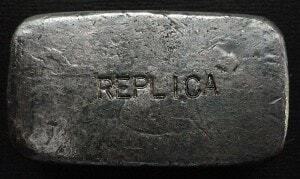 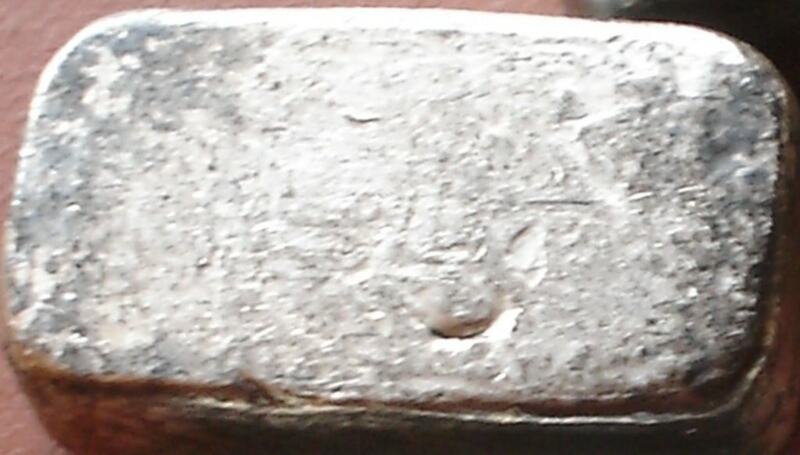 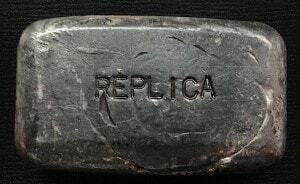 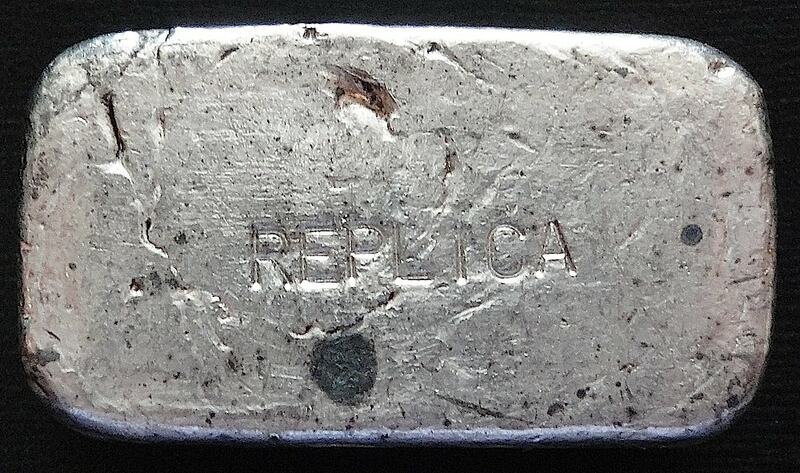 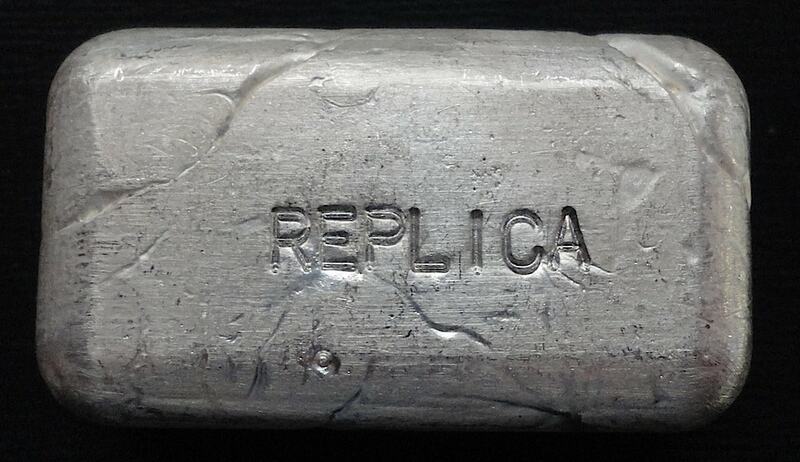 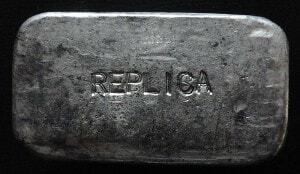 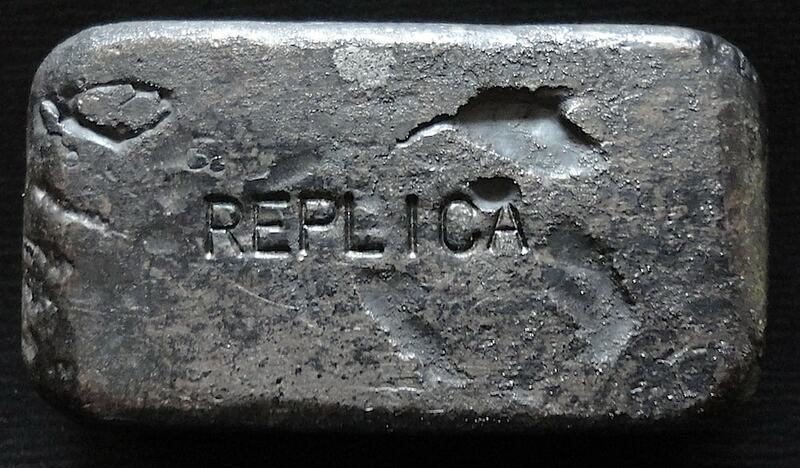 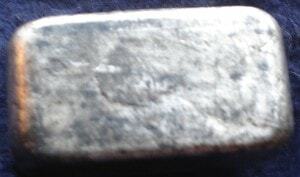 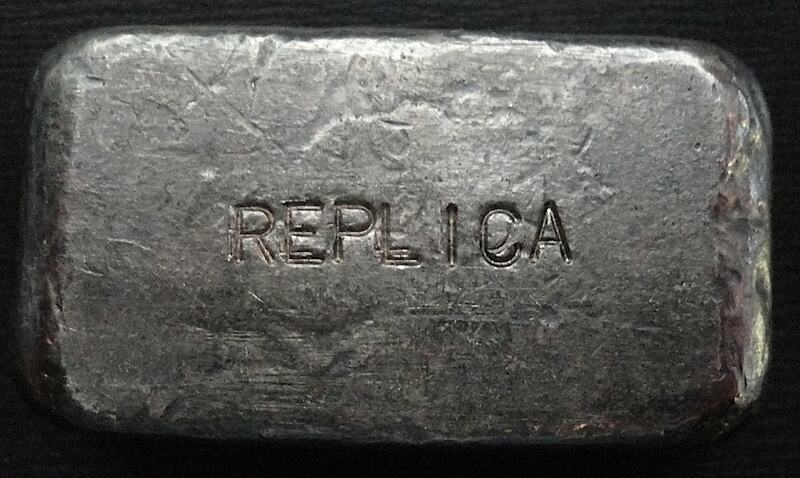 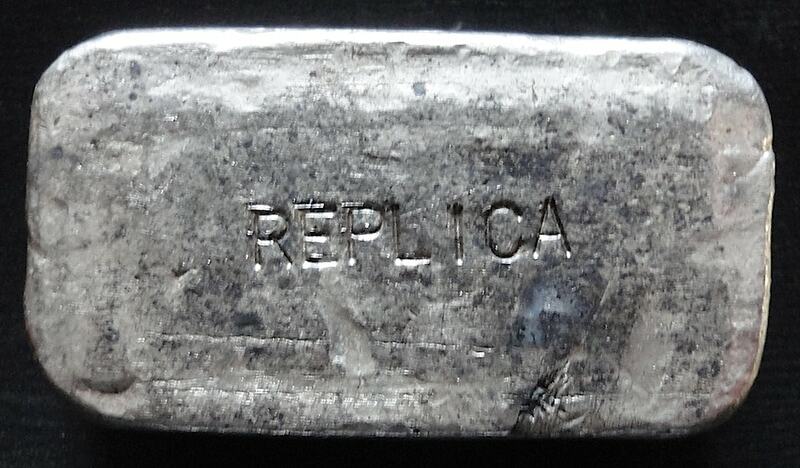 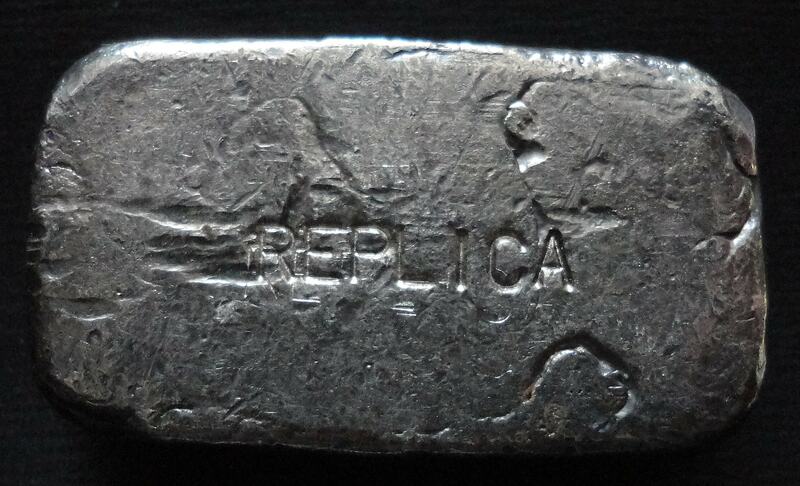 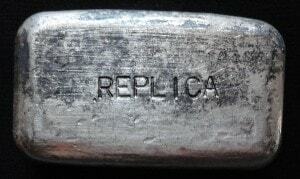 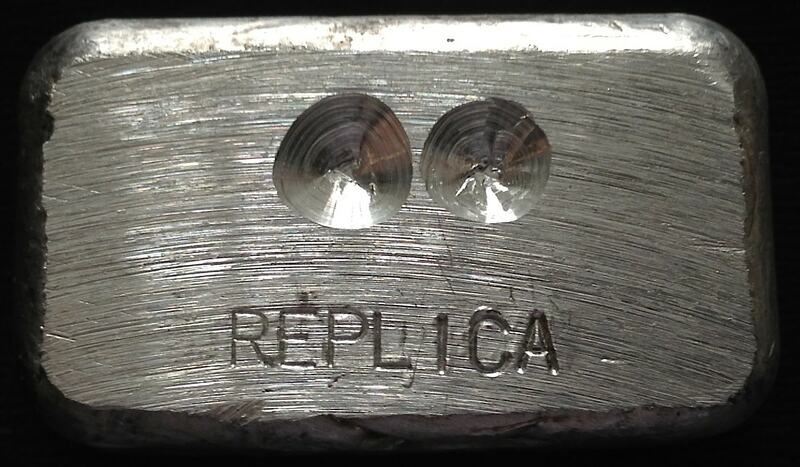 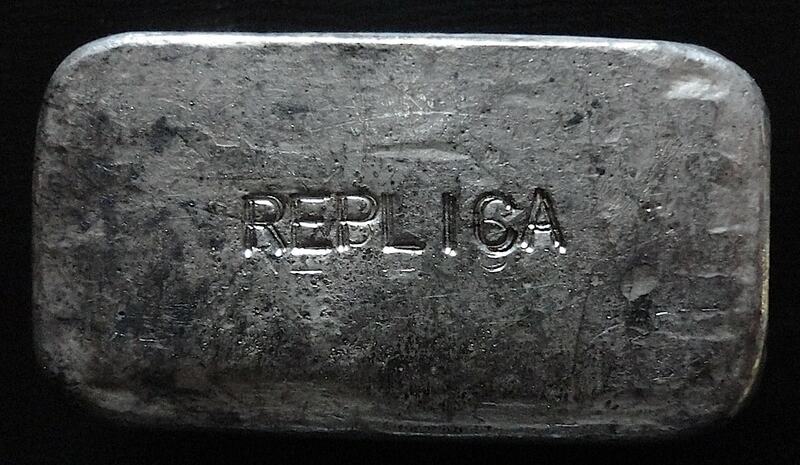 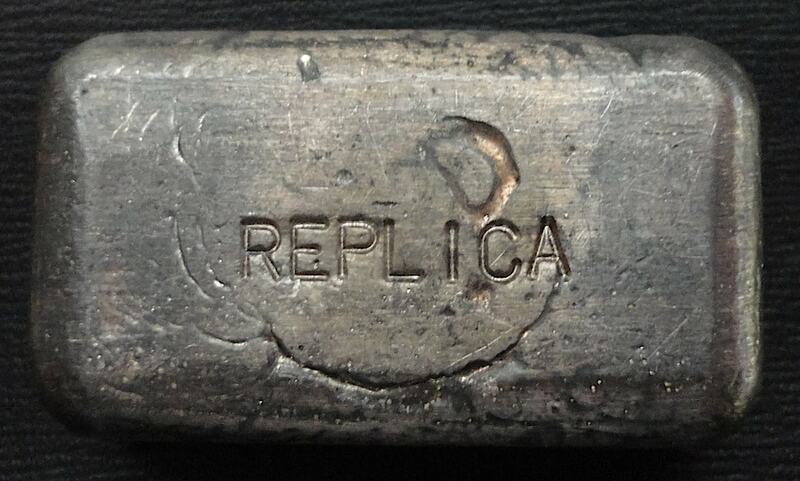 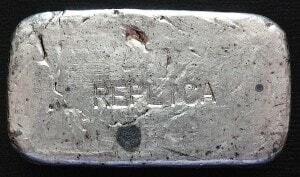 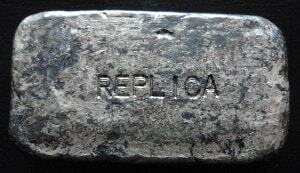 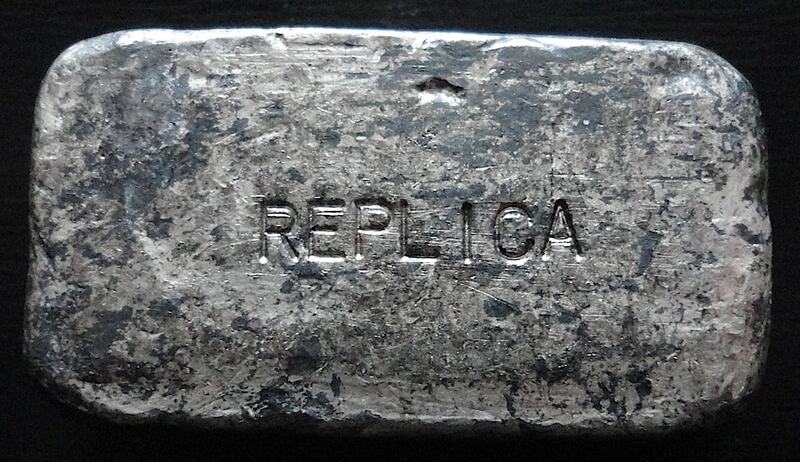 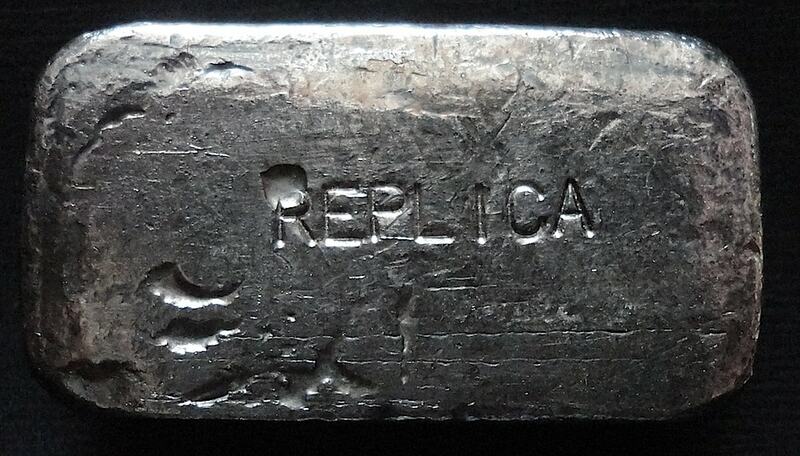 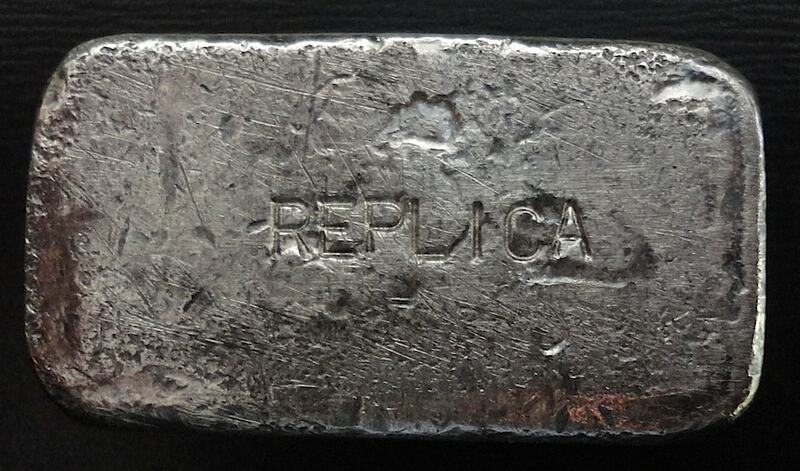 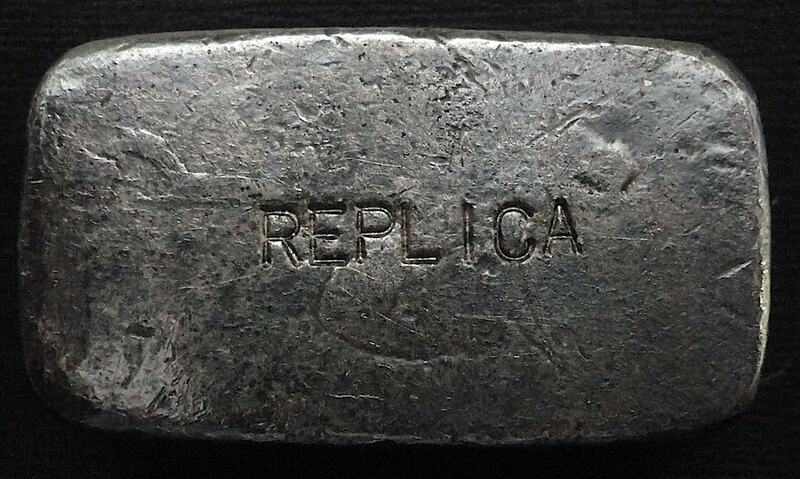 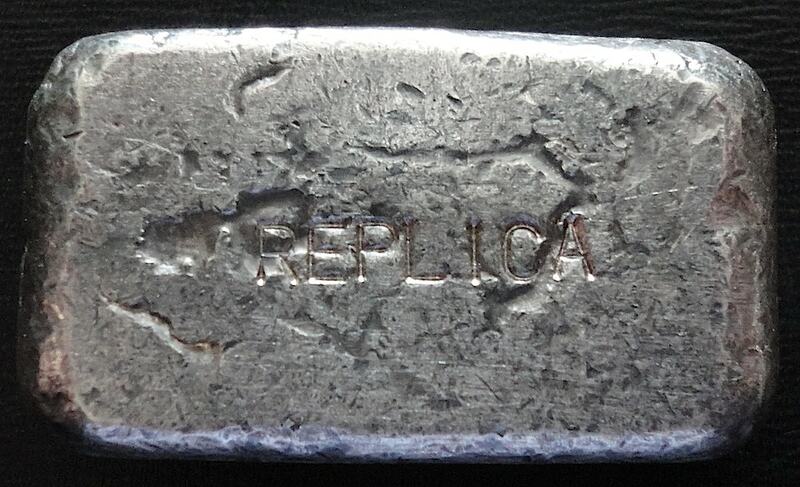 We have confirmed many ingots as counterfeits and subsequently stamped them ‘REPLICA’ as can be seen in the photographs within our registry. 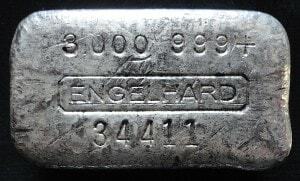 As for the remainder of ingots within our registry, careful evaluation of available photographs and sales history allow us to confidently present them to the collector community as highly suspect counterfeits. 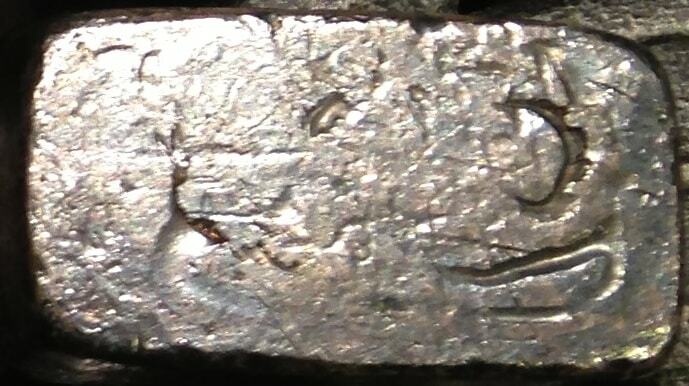 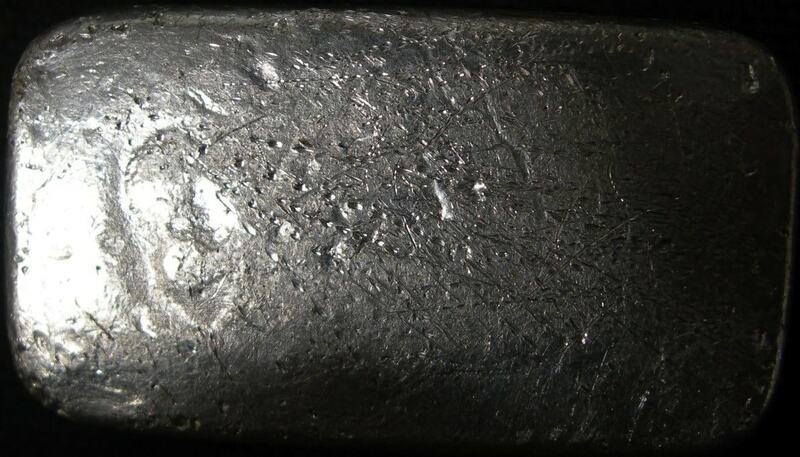 We have been able to verify that the majority of ingots presented on this page were acquired by collectors after March, 2013 and have been in some manner traced back to the same individual. 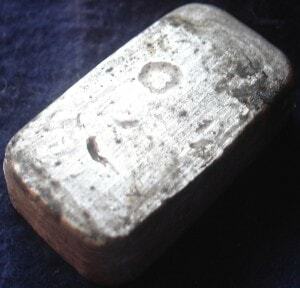 We will allow the community to make up its own mind regarding these suspicious ingots and present them for consideration purposes only. 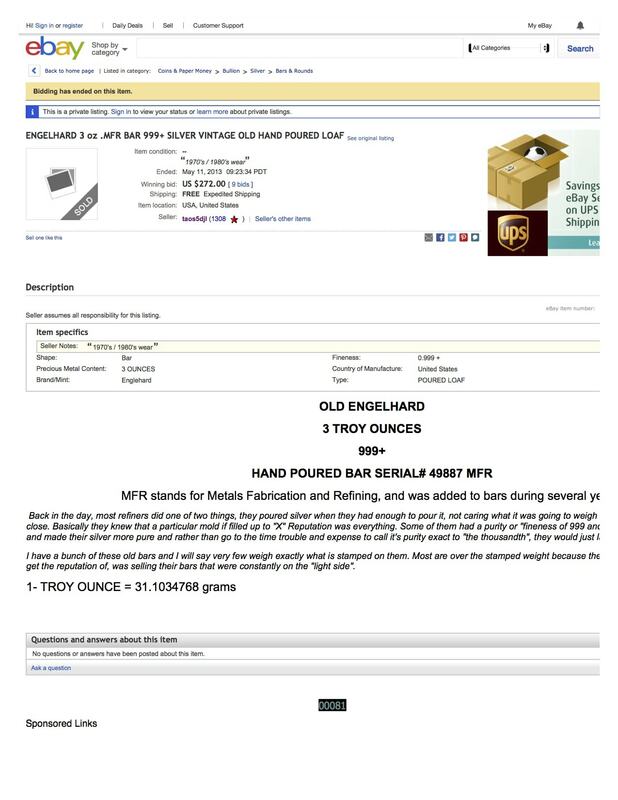 This page also offers Auction Archive links, when available, for further insight on these suspect pieces. 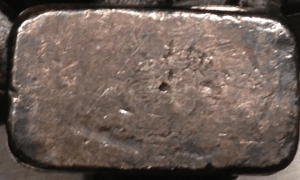 Auction Archive links are the exception, not the rule, as it is clear these counterfeit ingots were peddled to collectors privately so as not to bring attention to their authenticity via public venue. 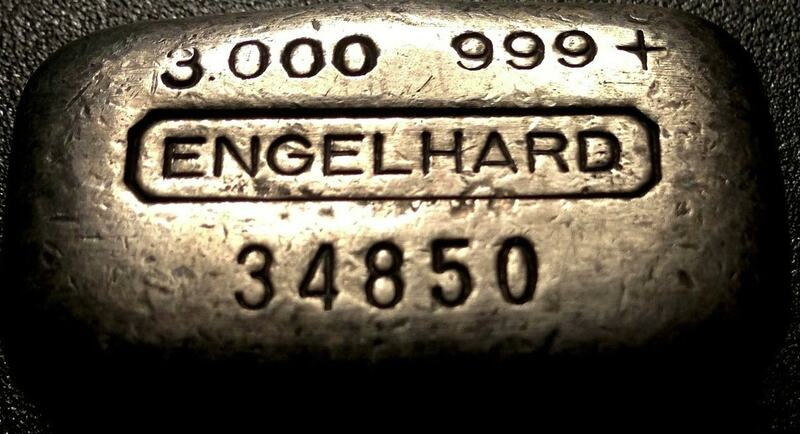 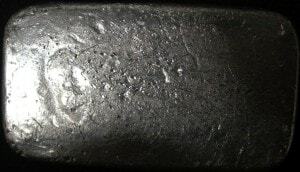 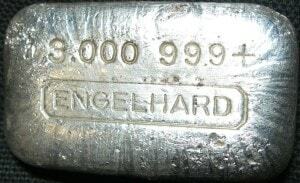 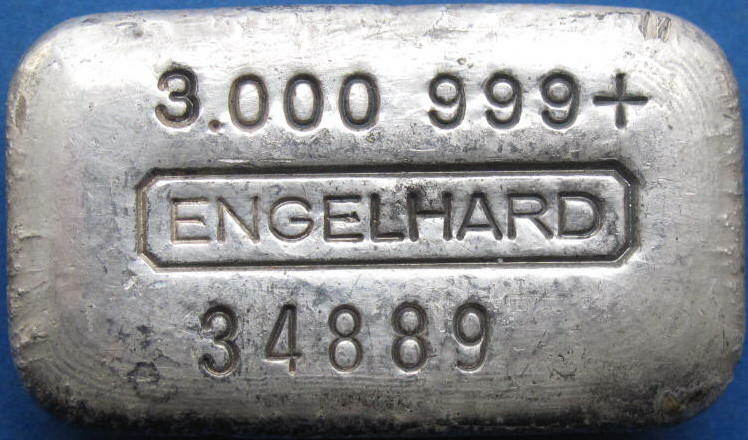 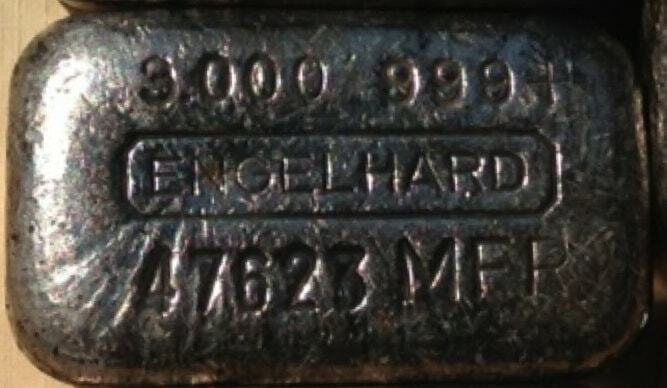 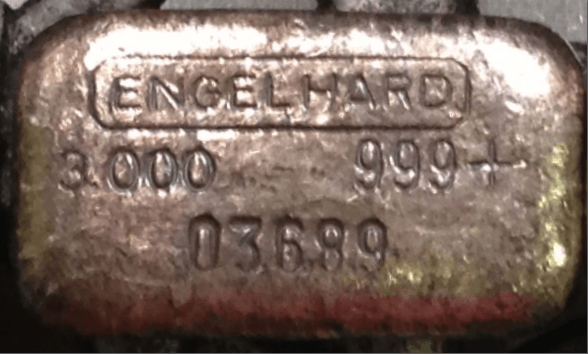 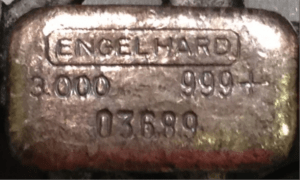 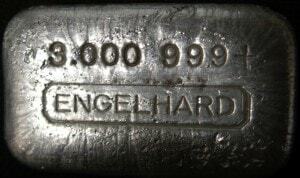 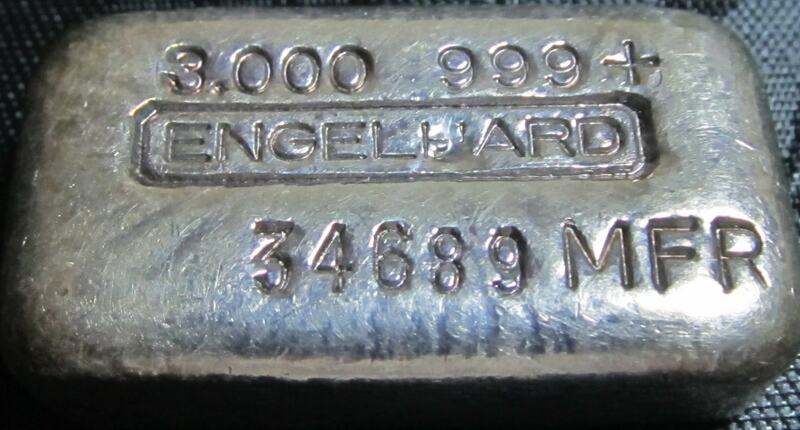 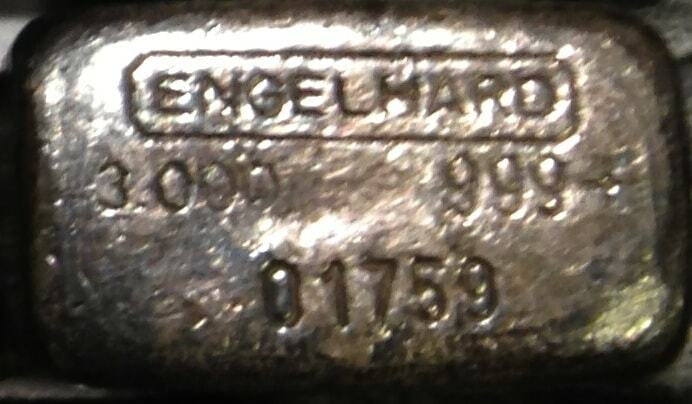 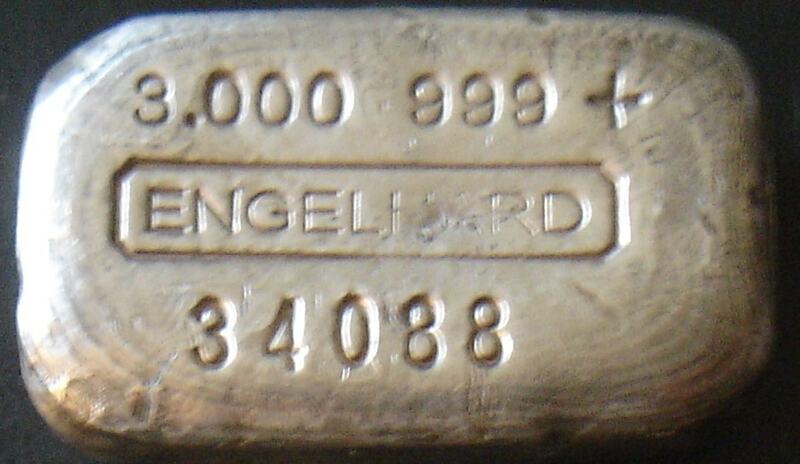 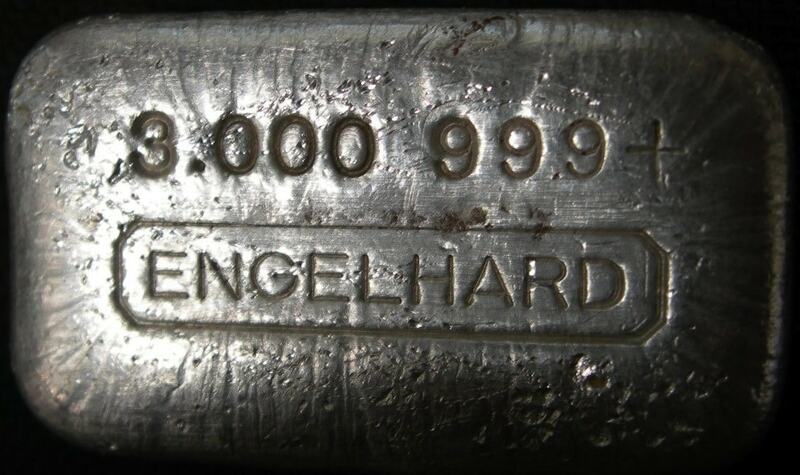 All Engelhard is not in a position to provide an opinion as to the character or intent of any buyers or sellers associated with these Auction Archive links. Again, we will allow the community to draw its own conclusion. 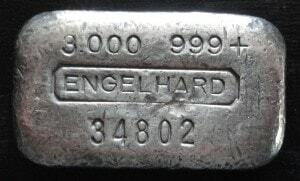 We encourage collectors to contact us anytime with new examples of suspicious bars or additional information regarding the ingots presented. 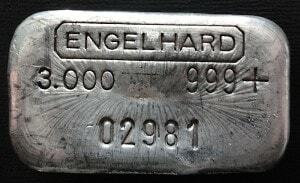 This is a living registry page, and will be reviewed and updated at the sole discretion of All Engelhard.